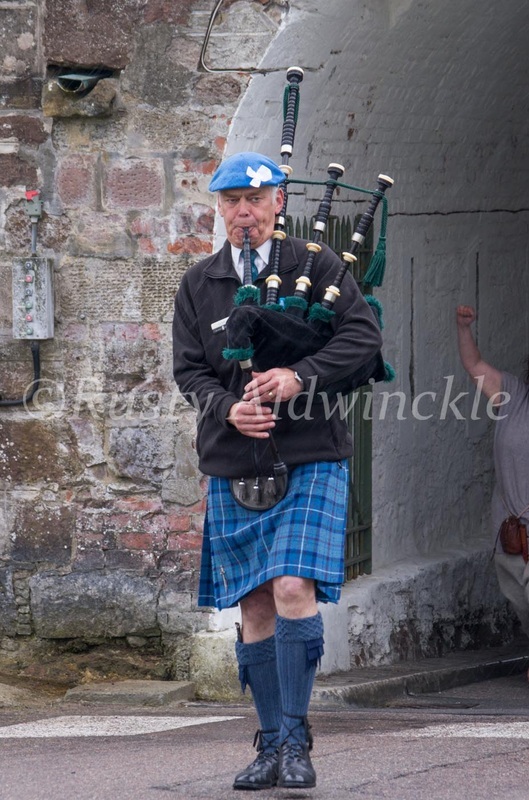 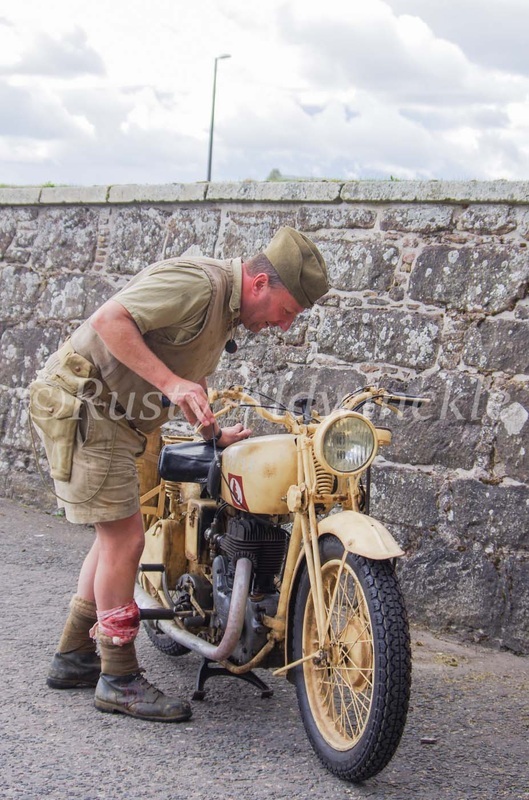 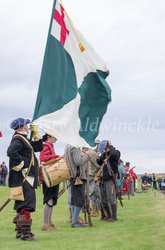 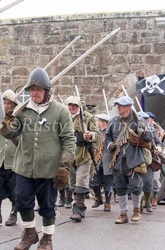 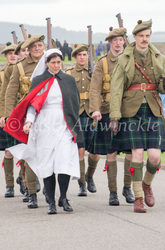 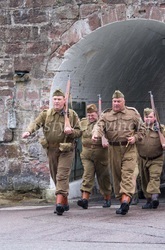 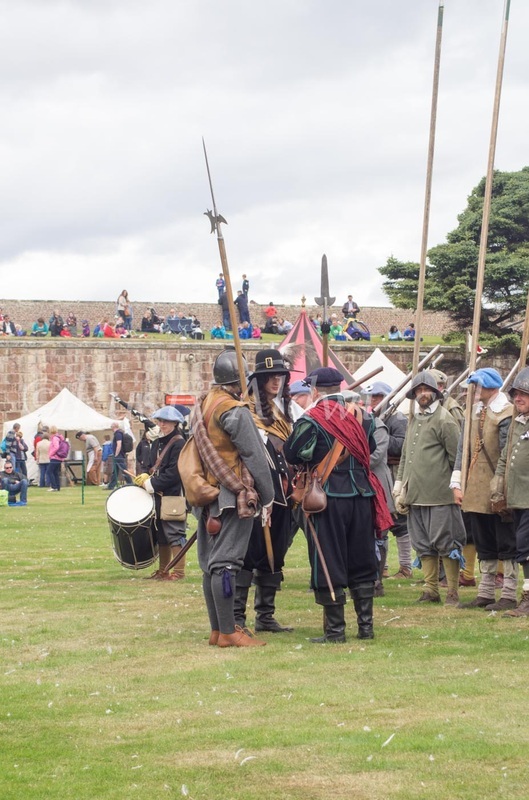 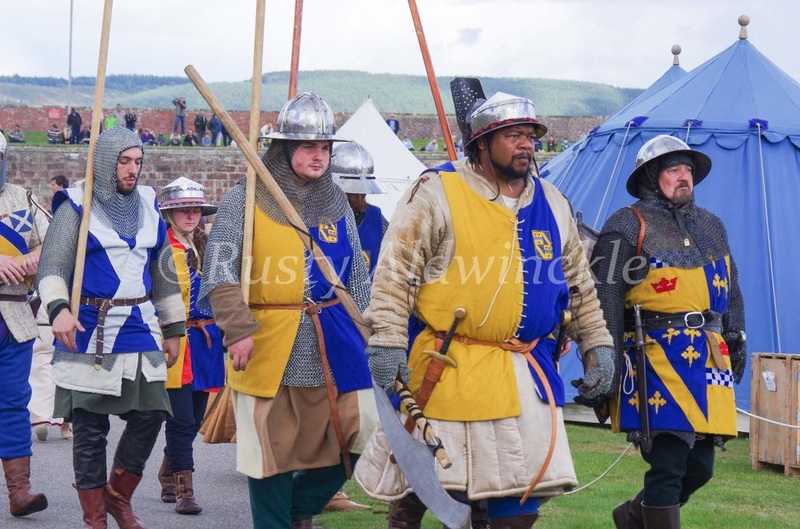 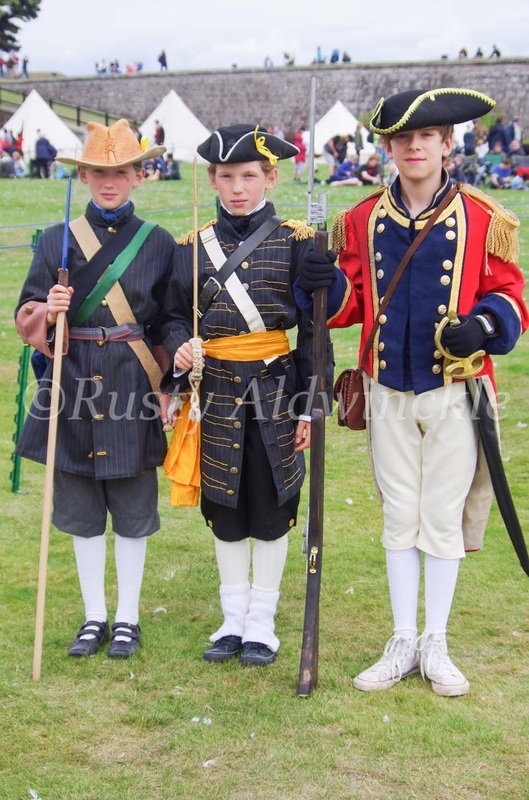 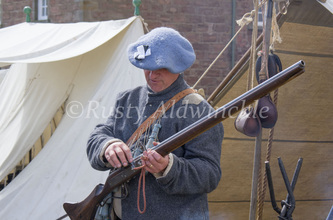 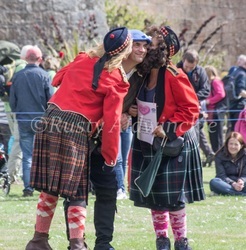 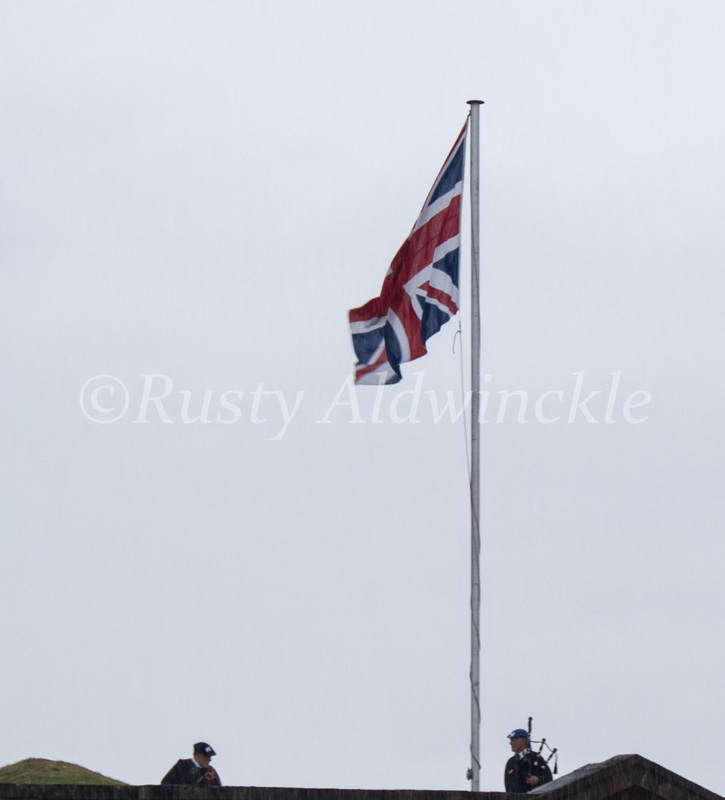 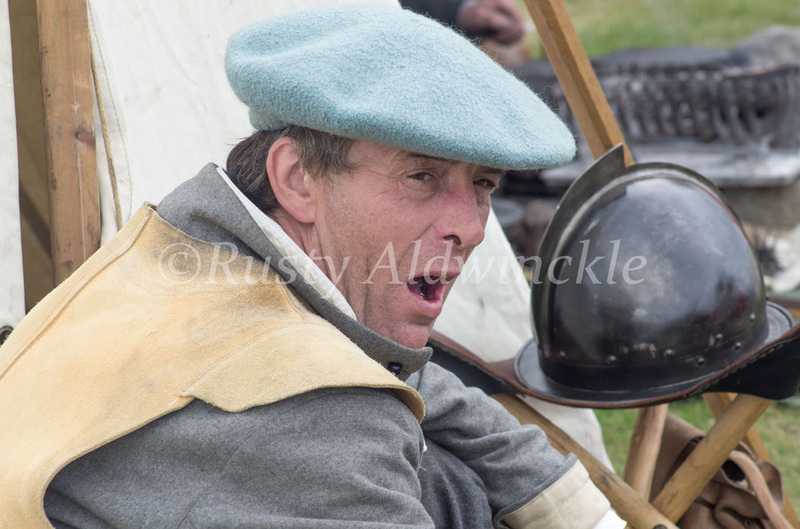 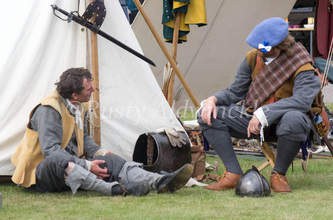 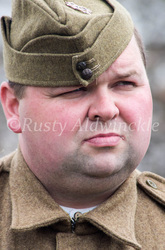 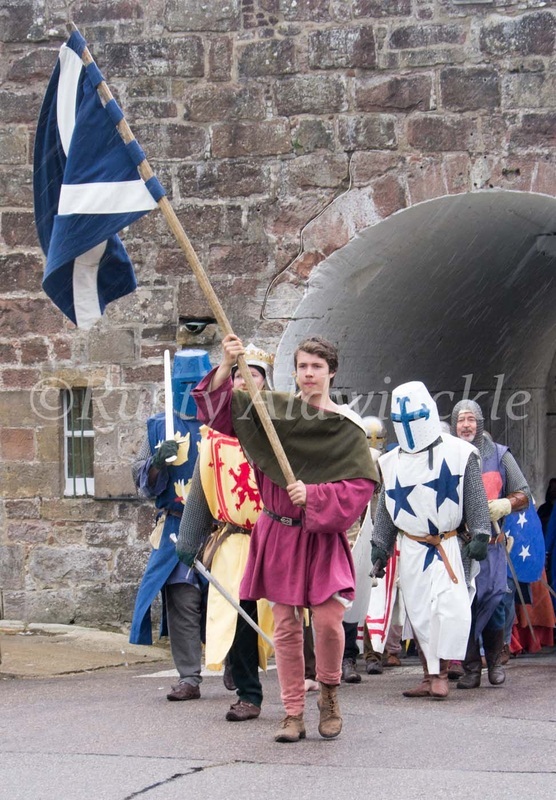 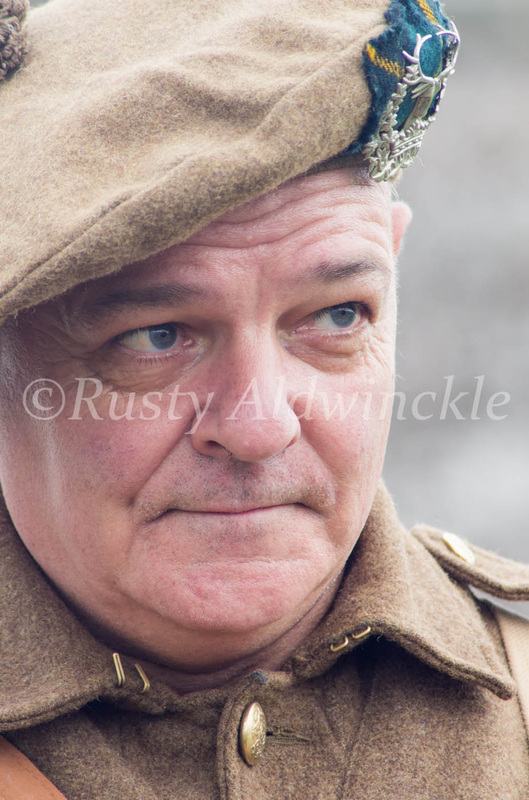 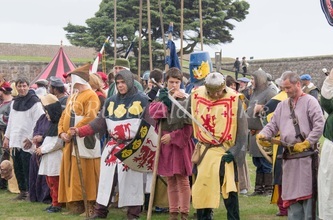 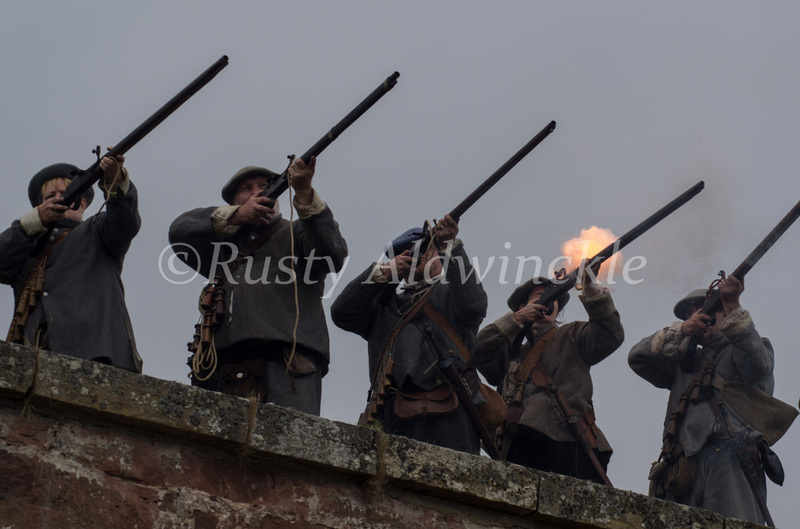 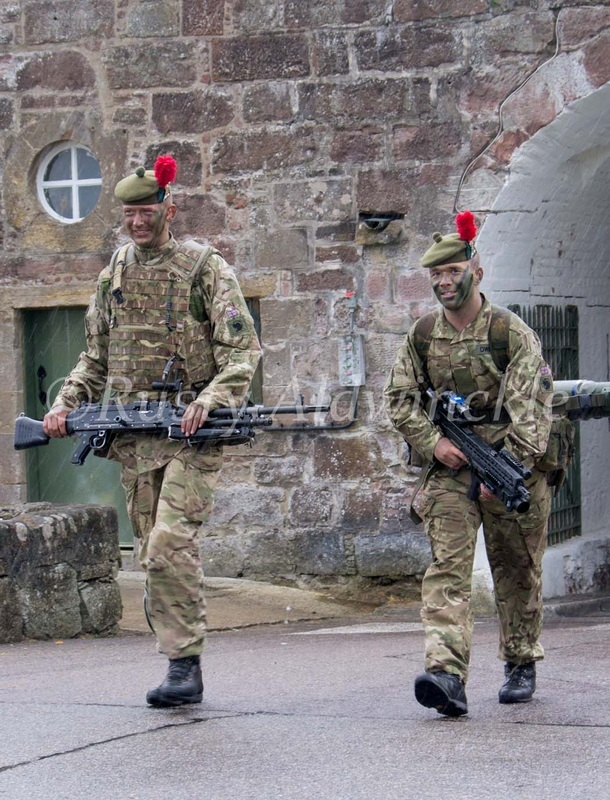 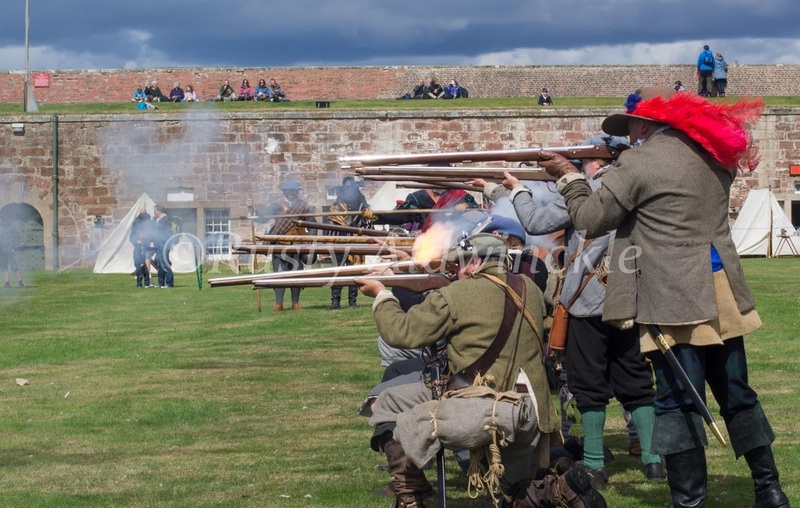 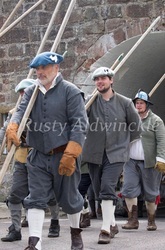 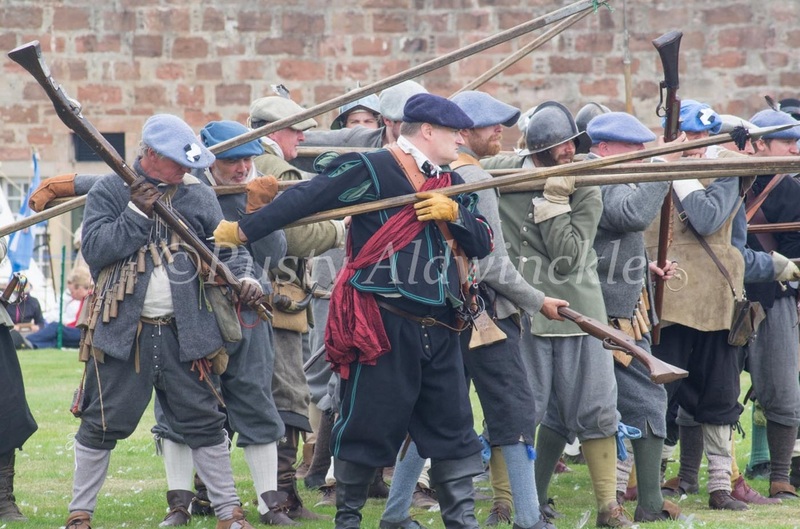 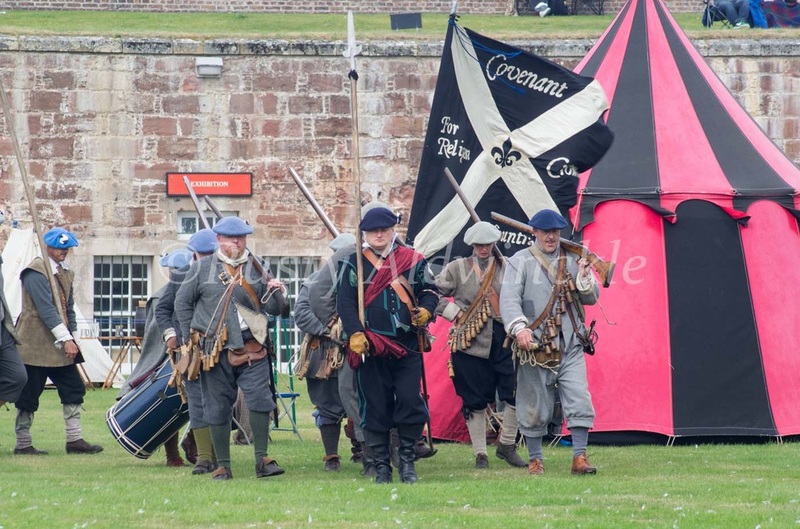 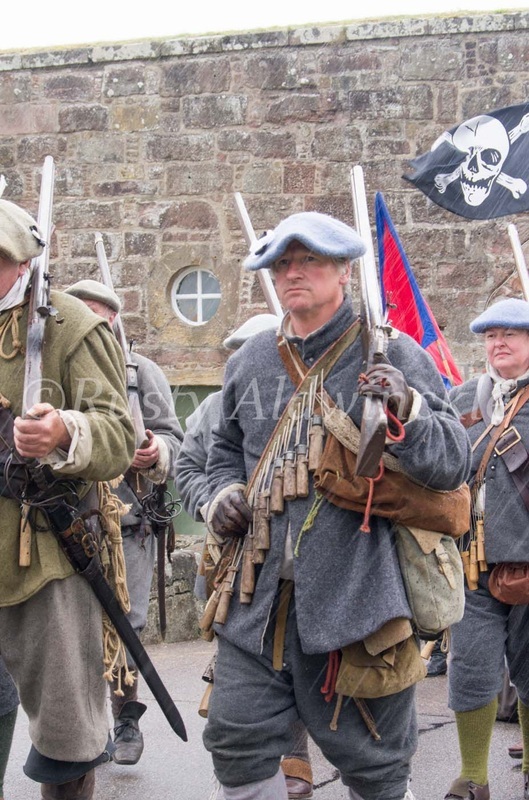 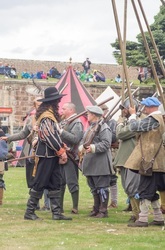 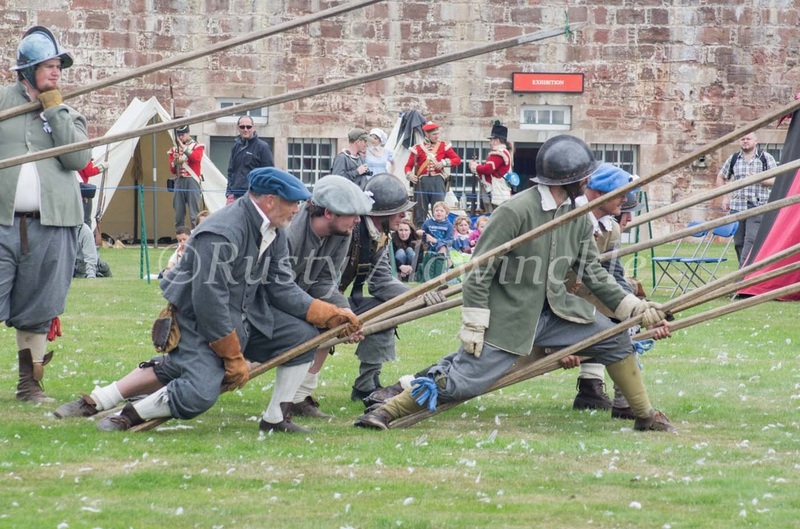 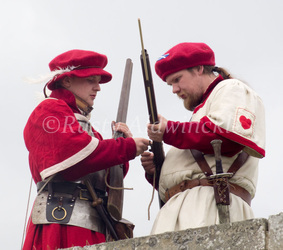 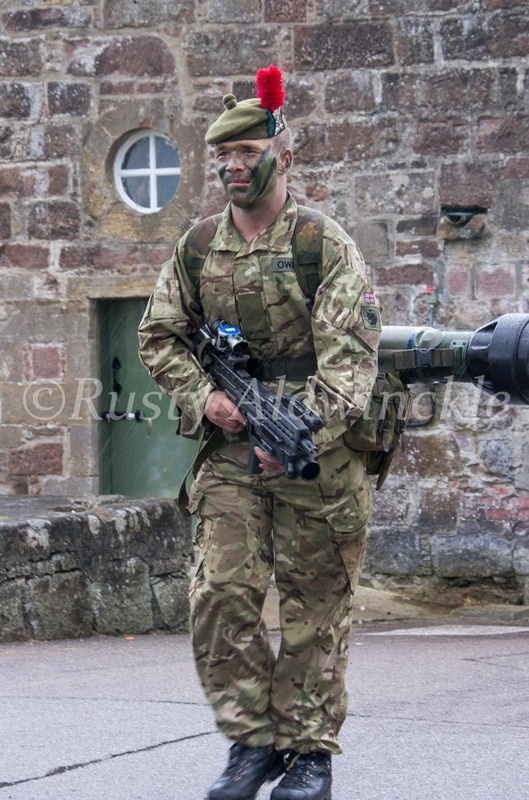 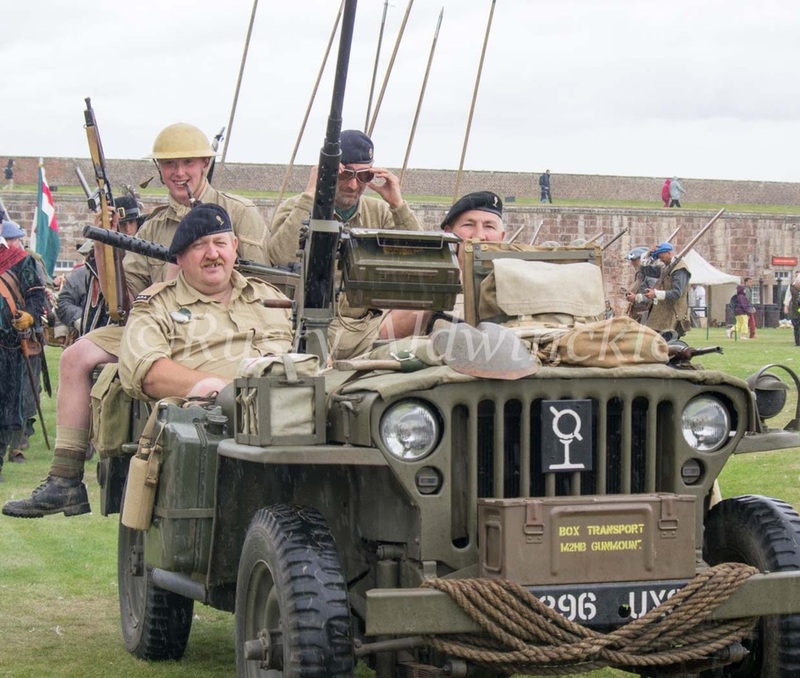 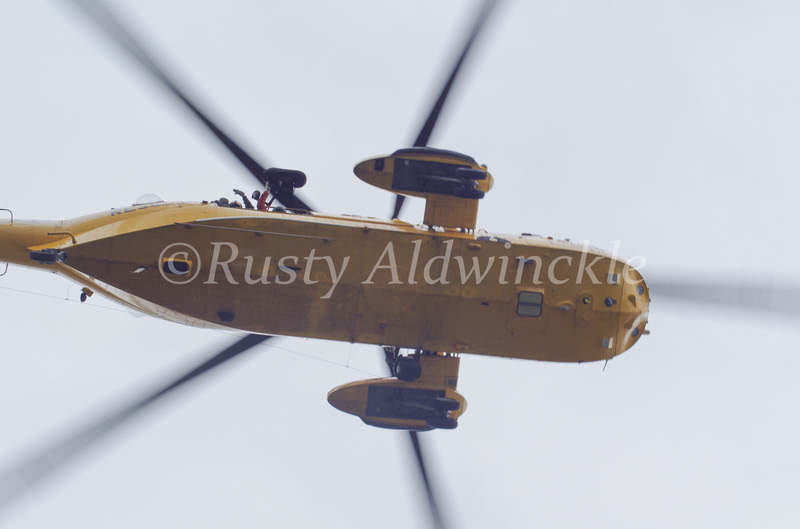 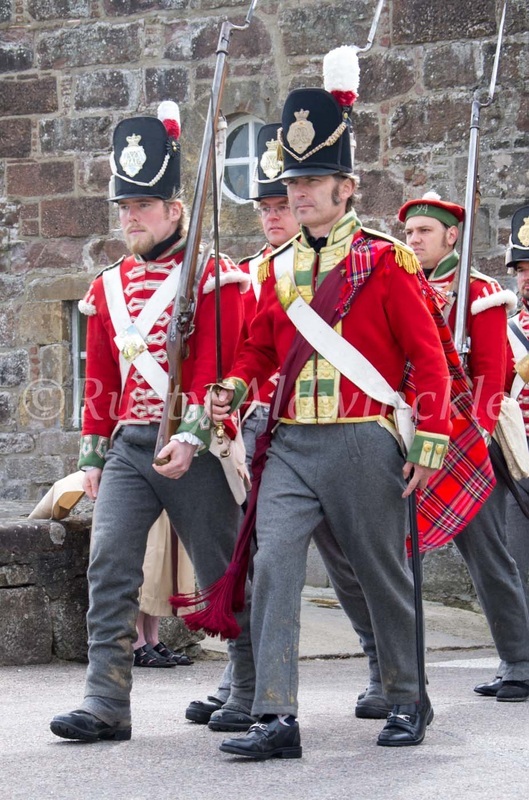 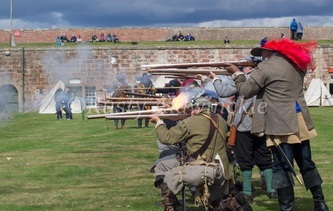 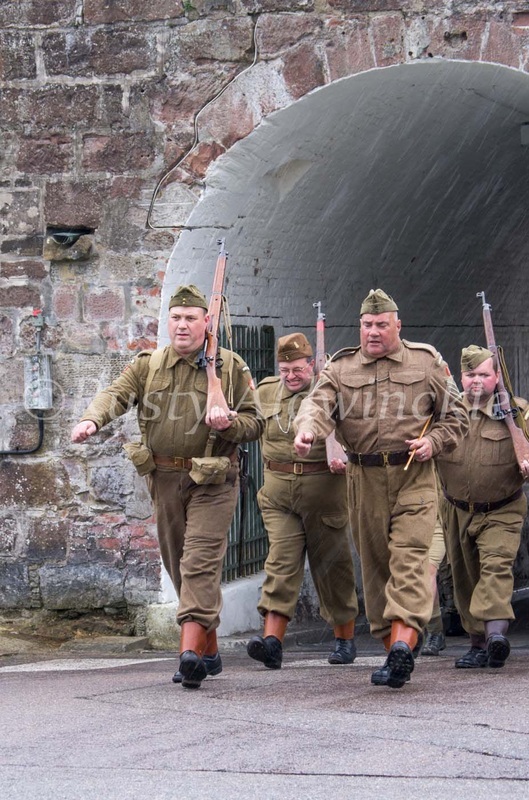 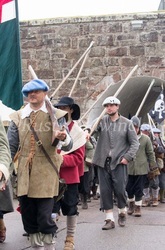 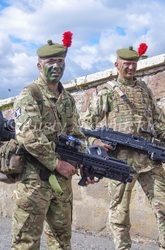 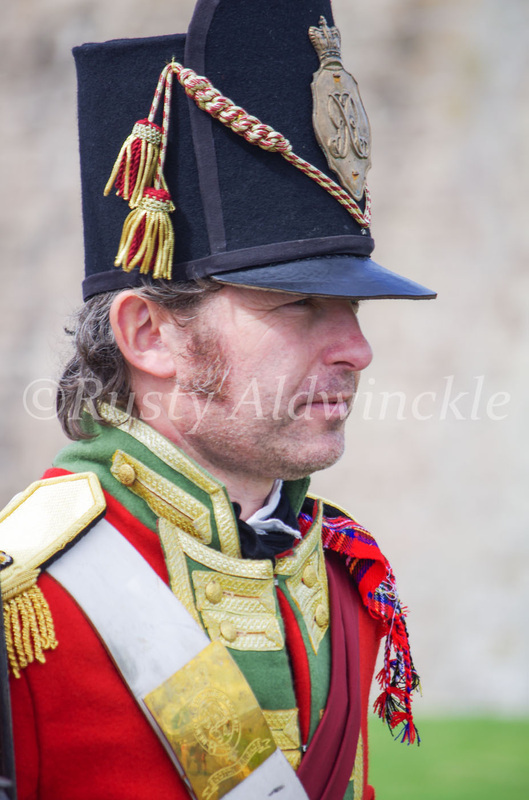 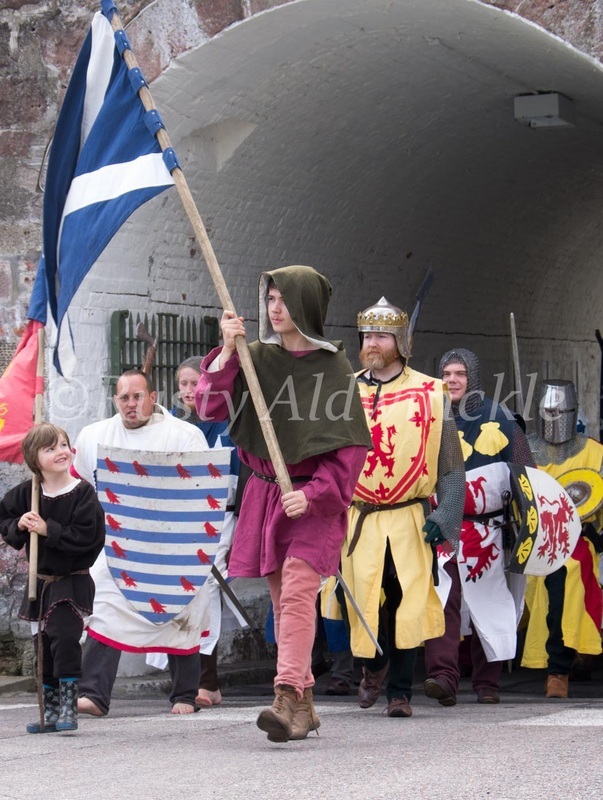 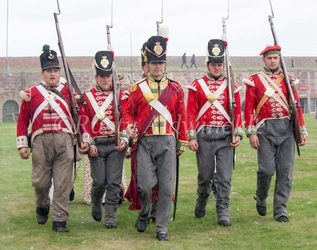 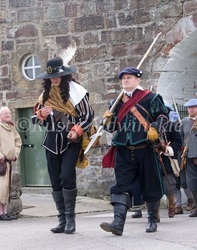 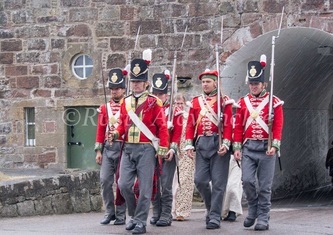 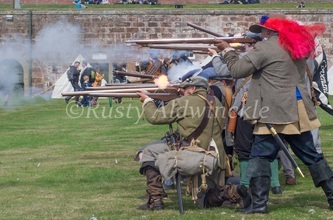 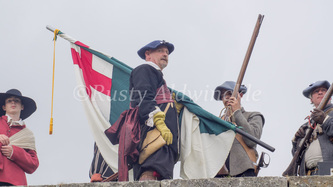 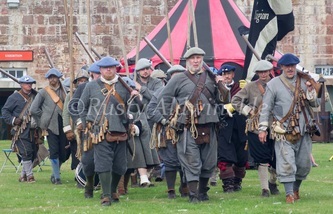 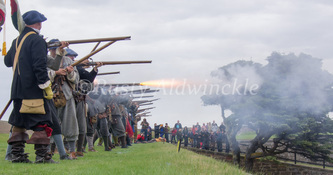 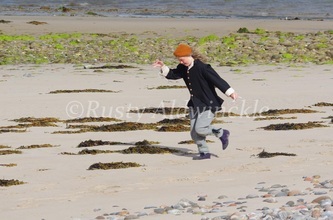 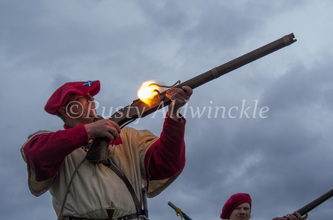 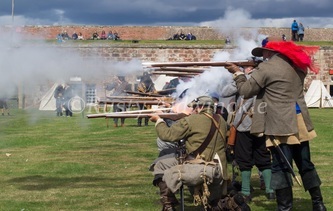 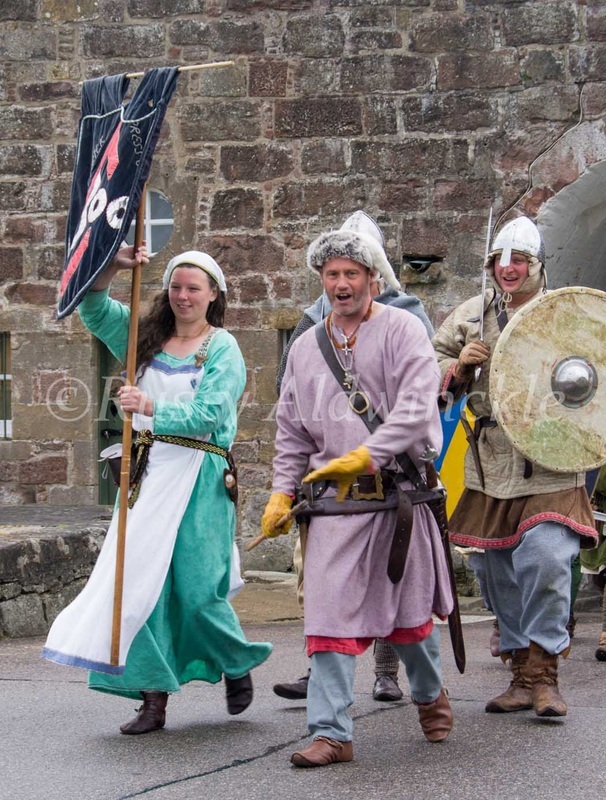 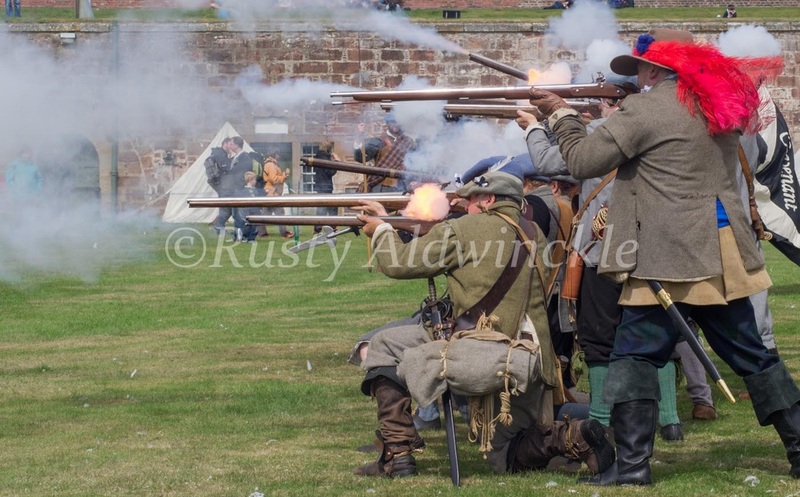 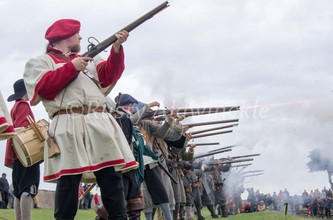 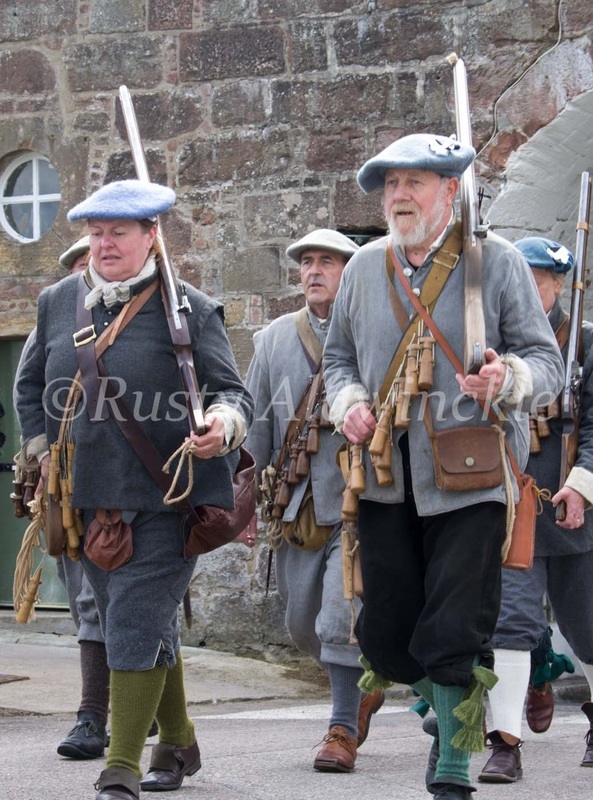 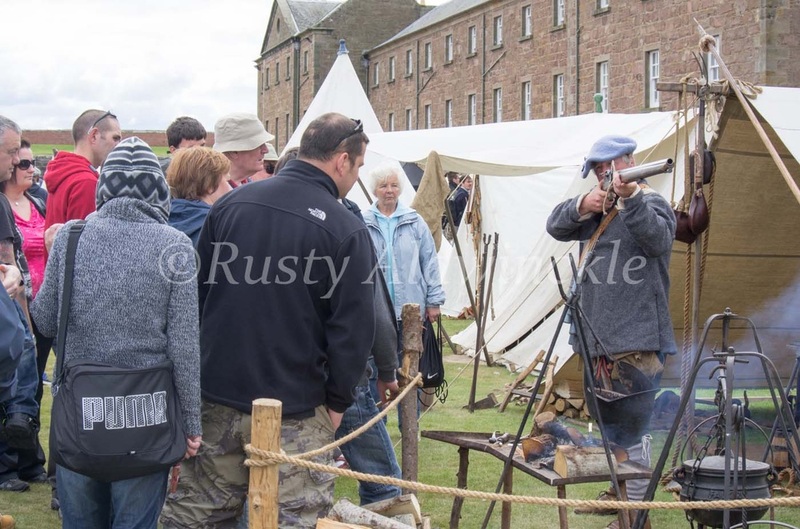 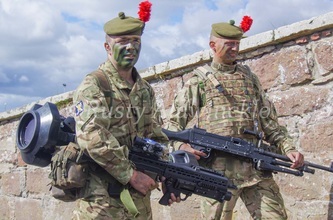 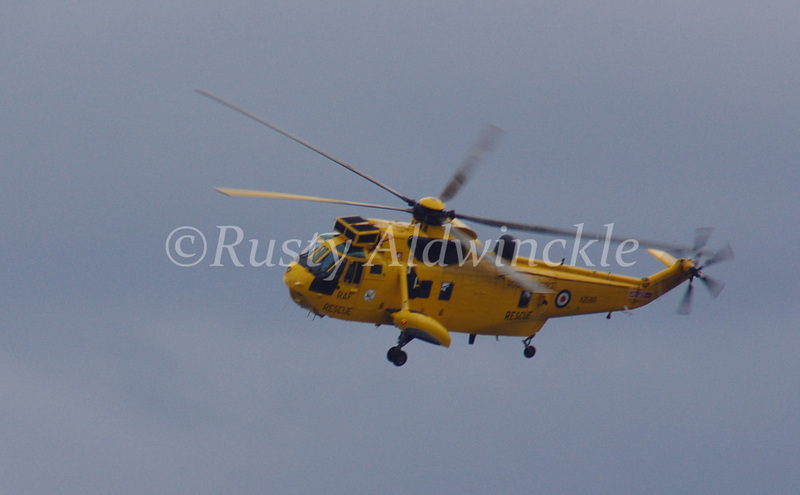 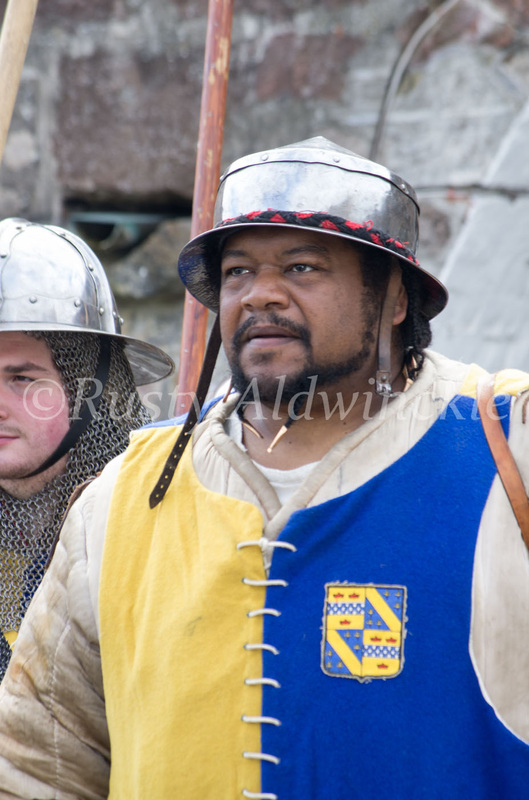 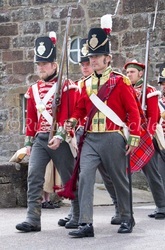 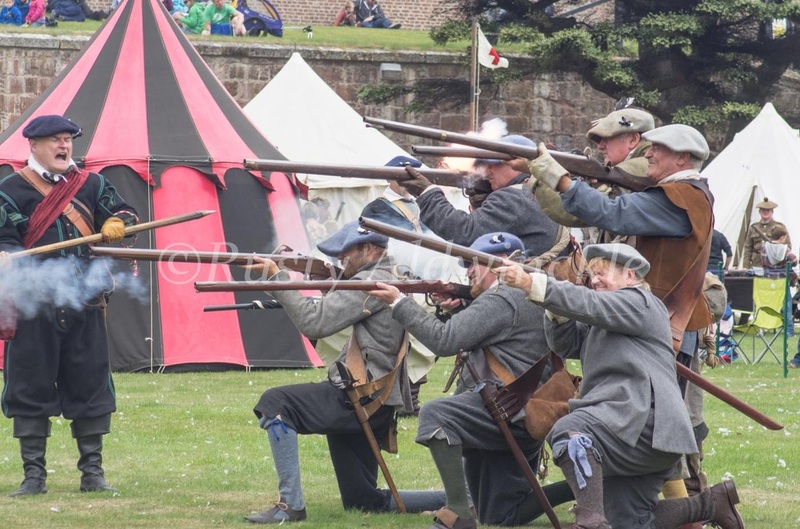 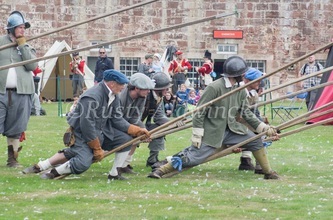 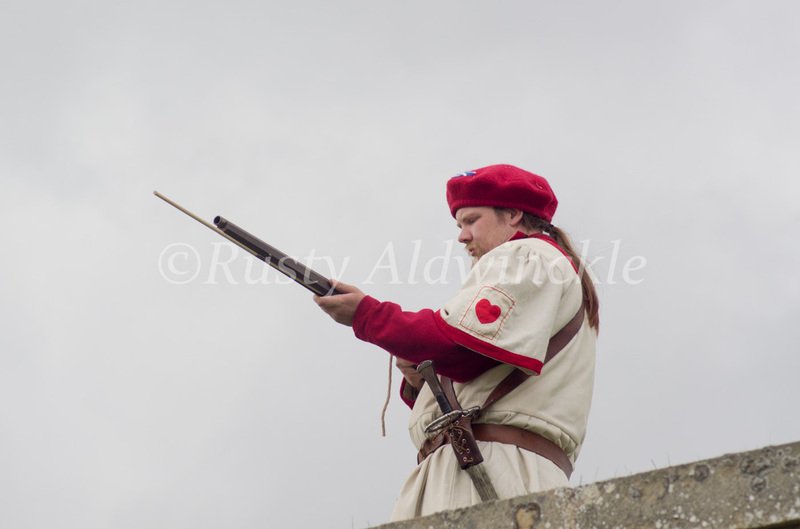 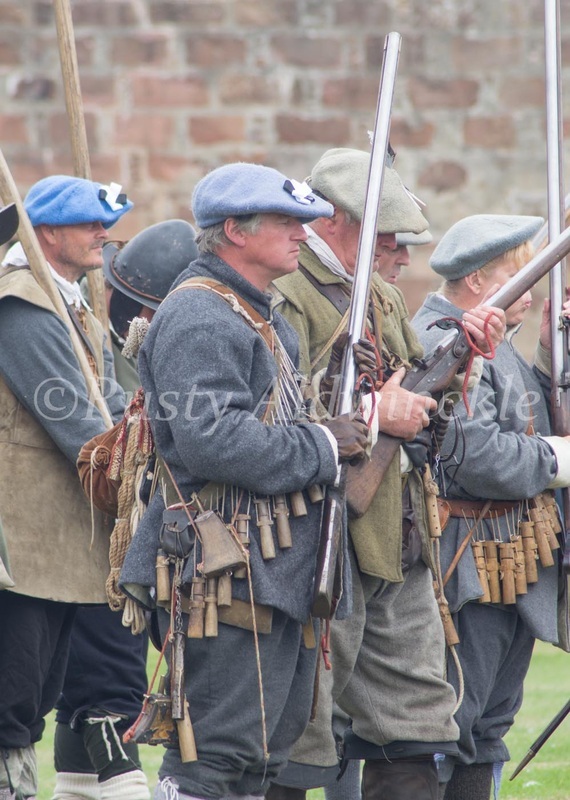 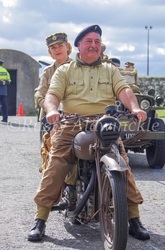 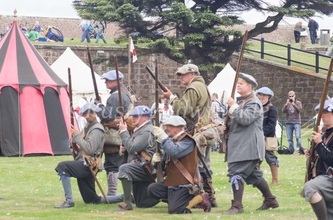 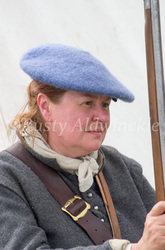 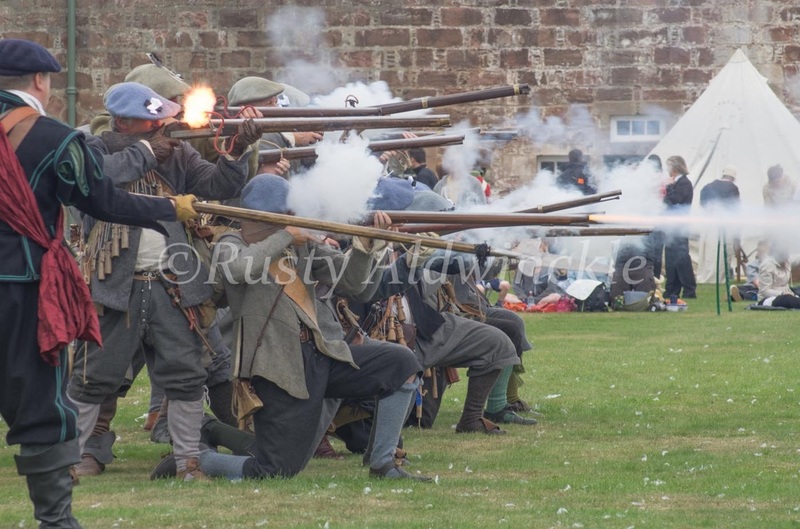 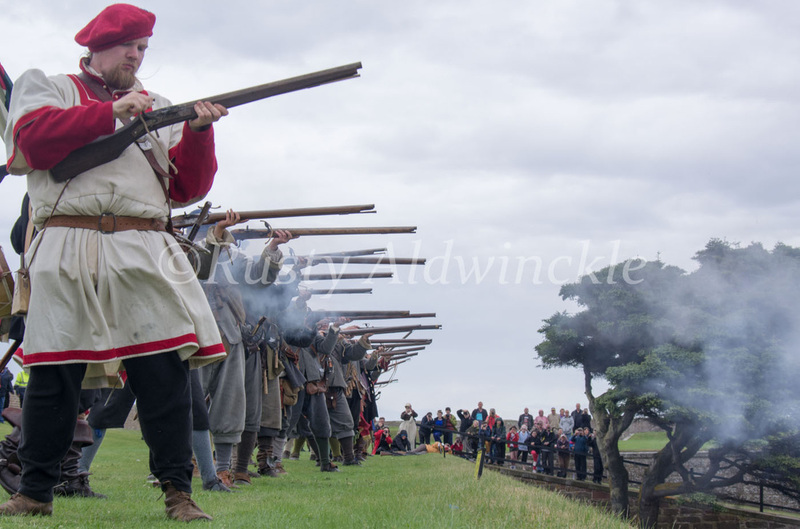 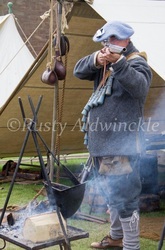 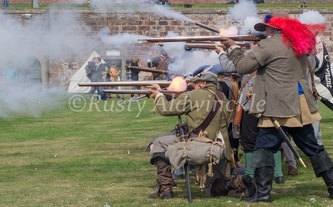 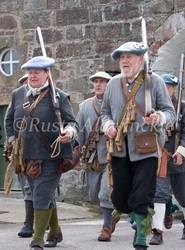 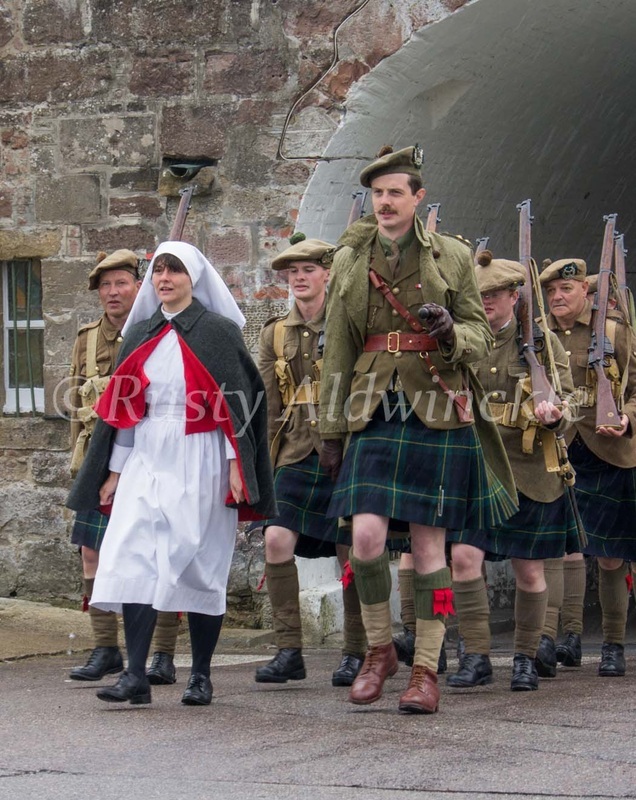 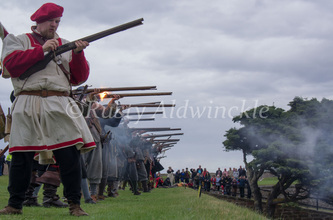 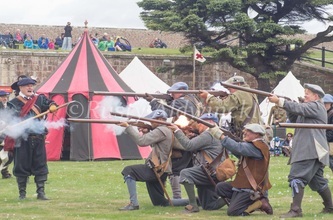 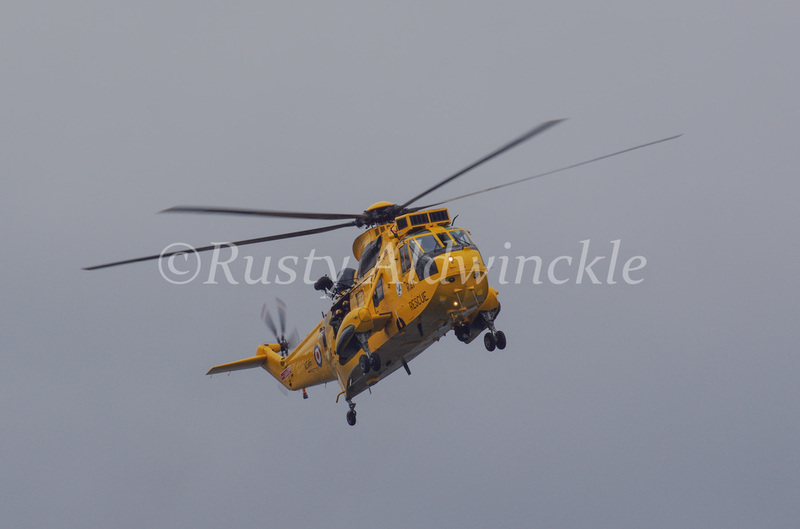 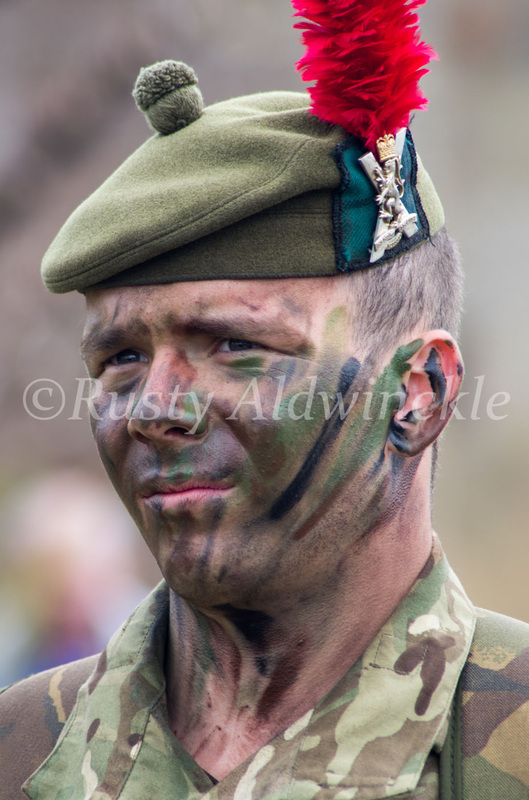 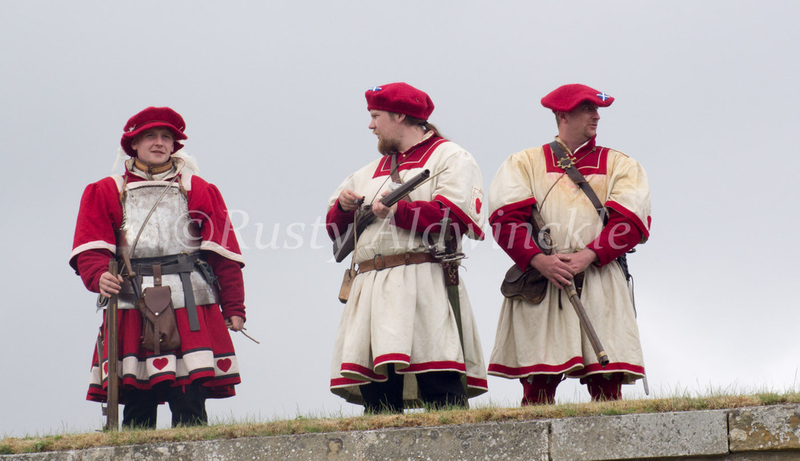 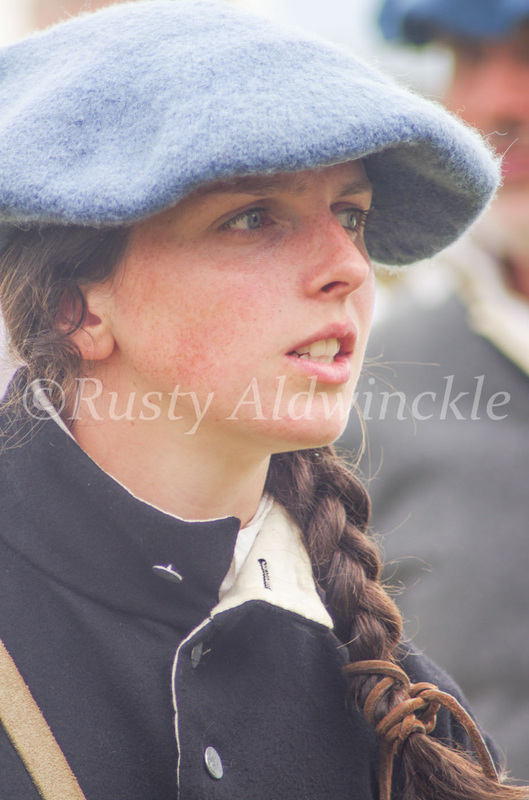 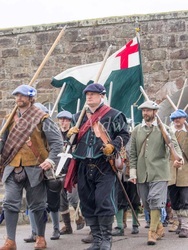 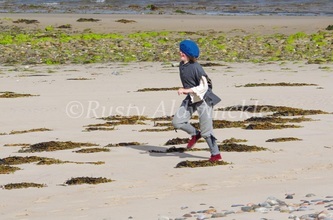 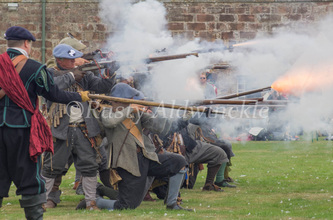 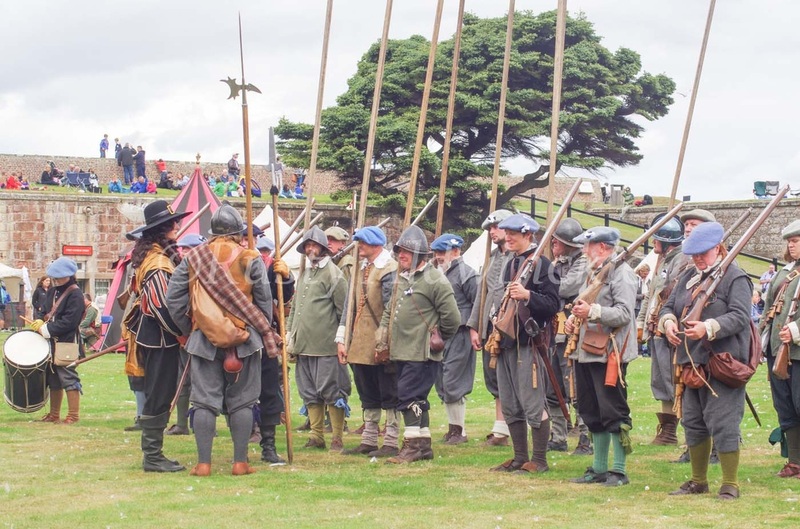 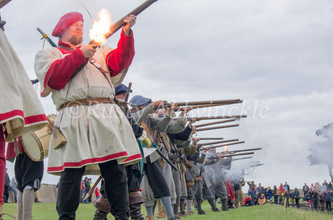 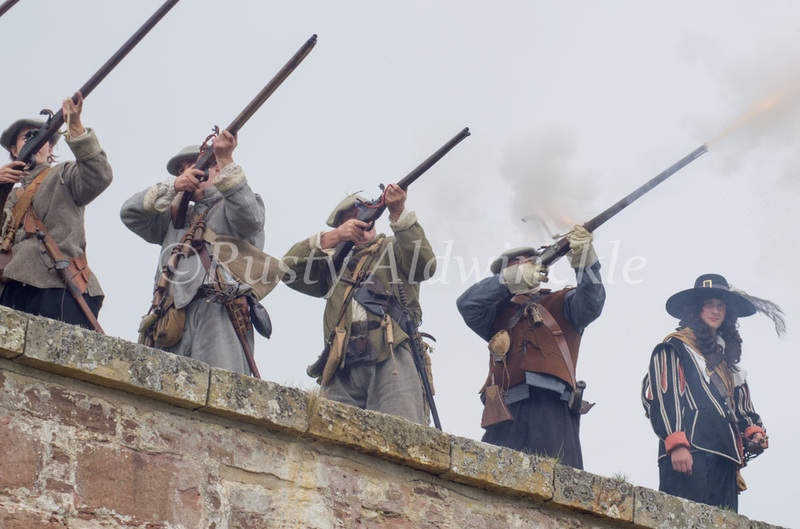 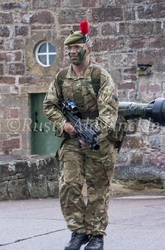 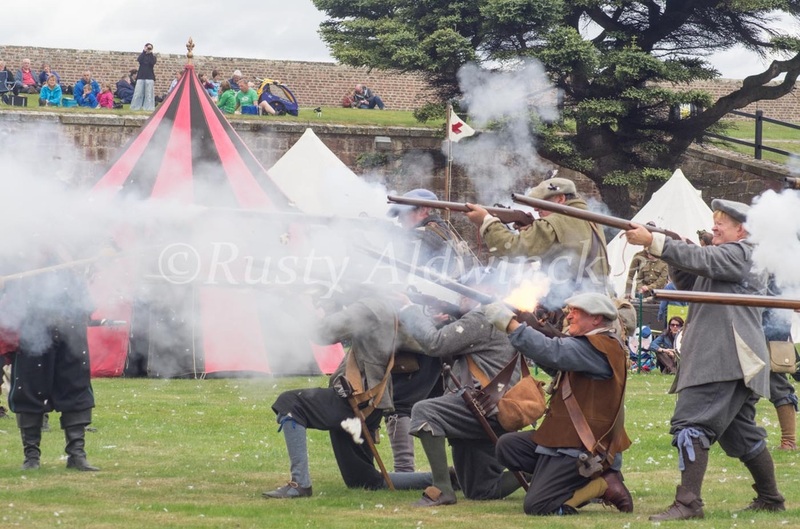 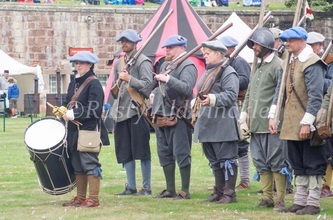 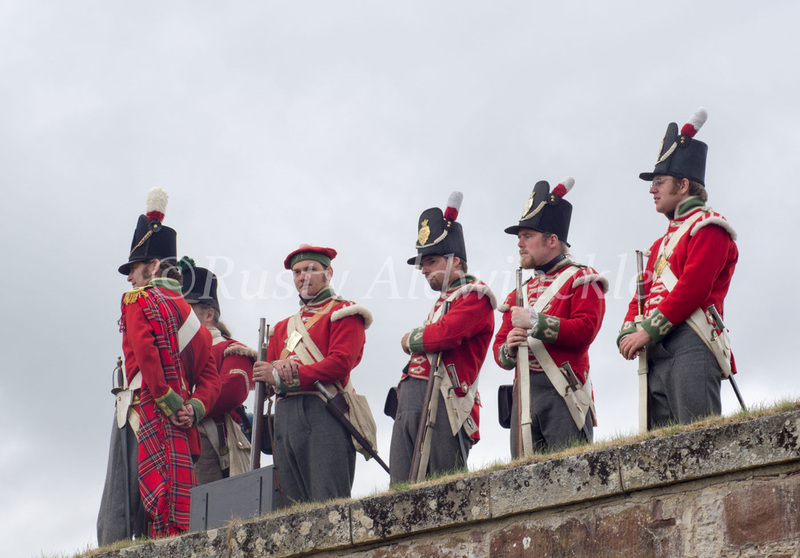 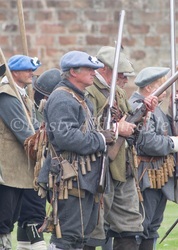 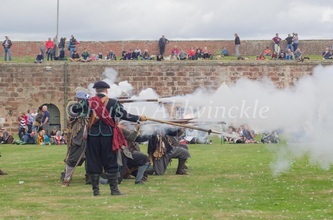 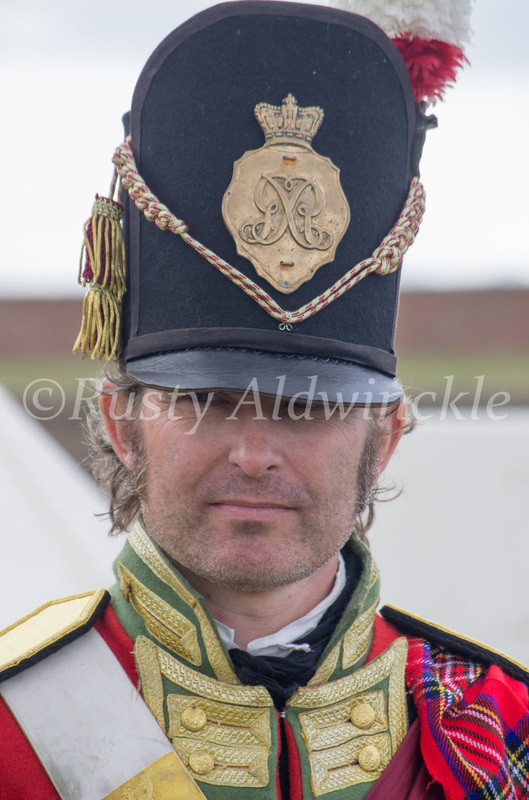 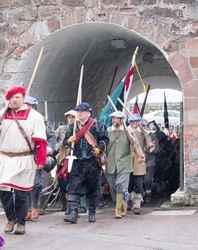 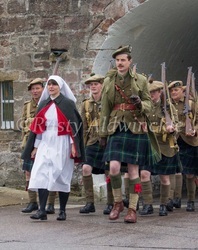 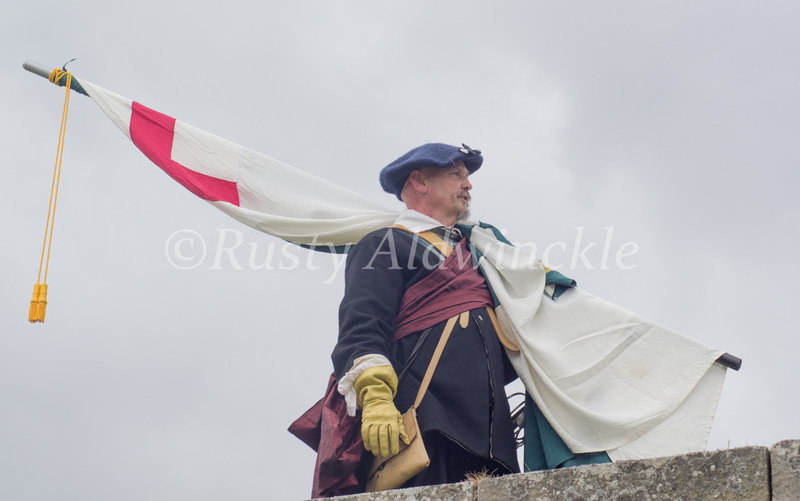 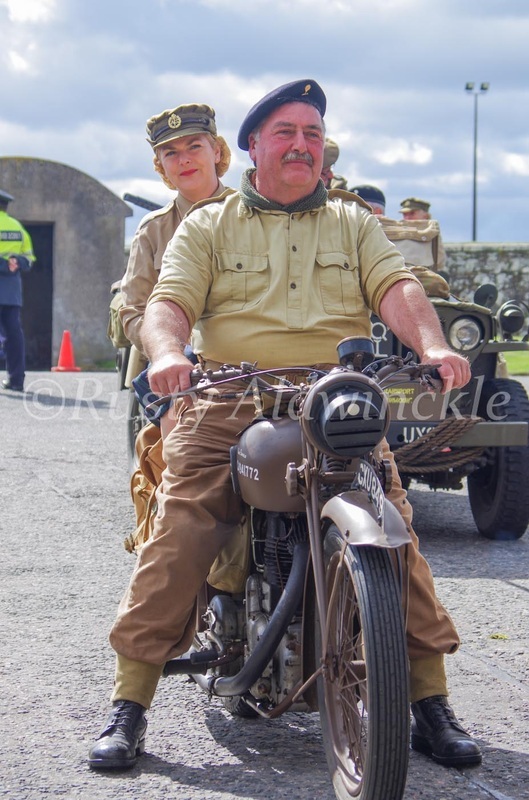 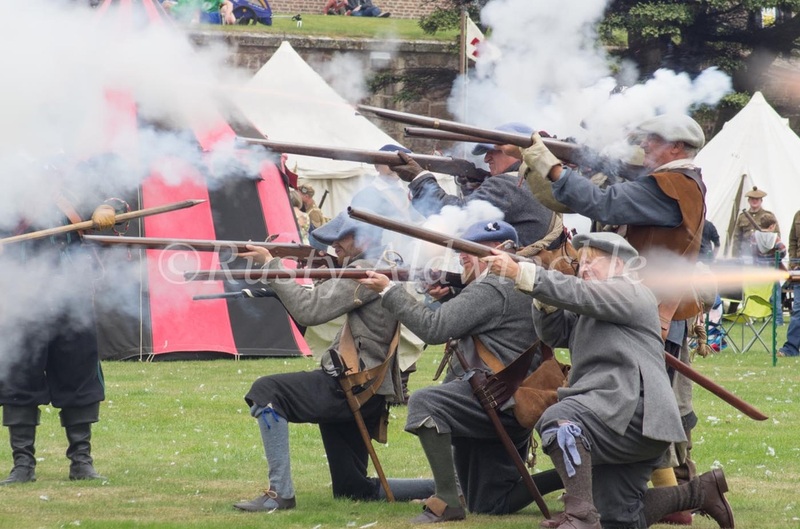 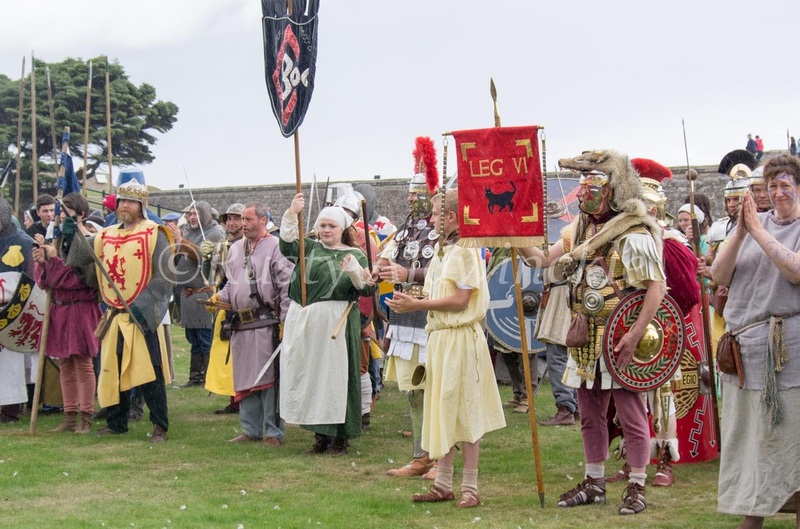 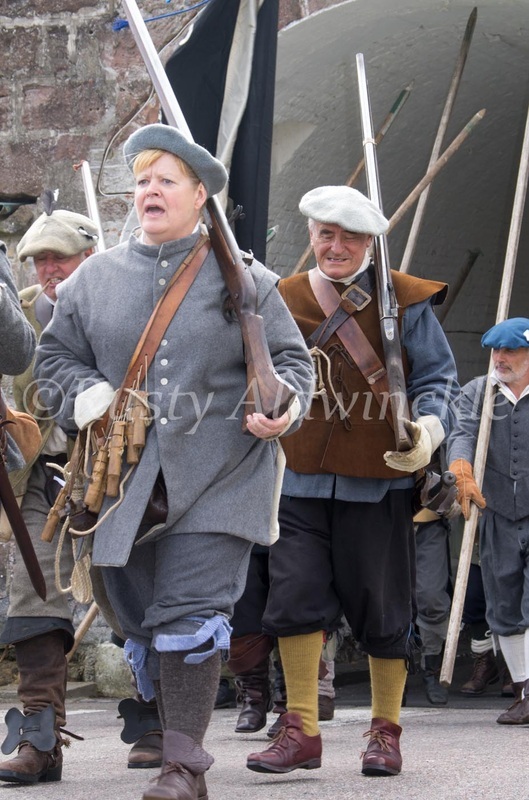 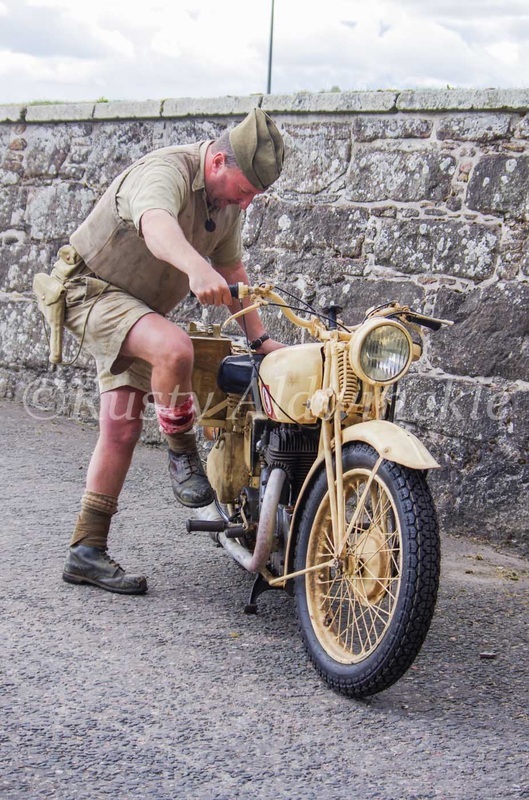 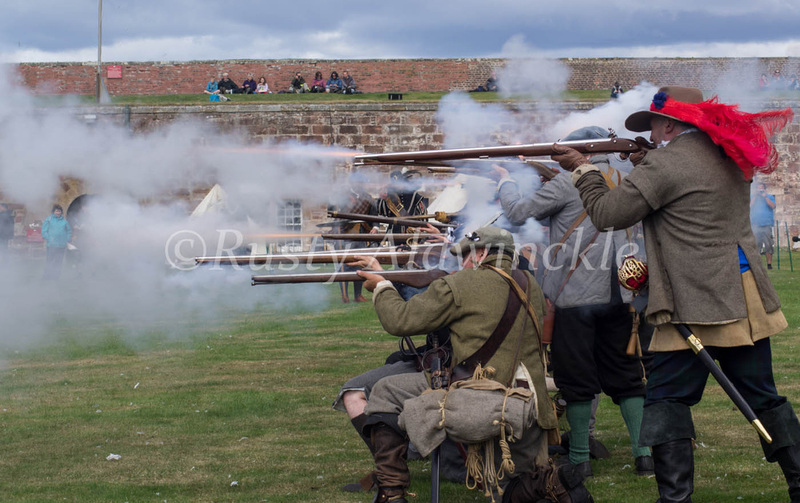 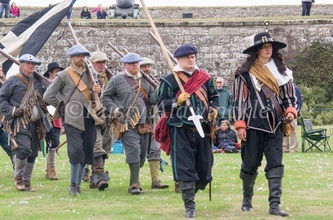 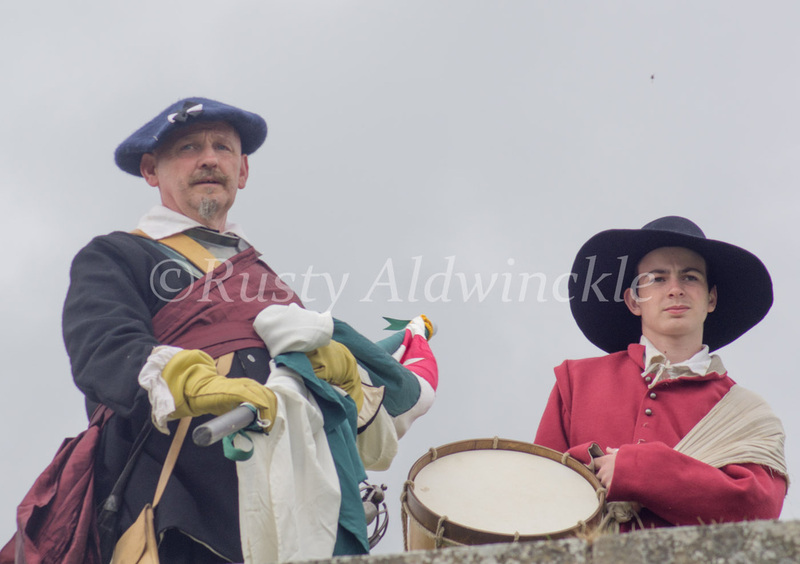 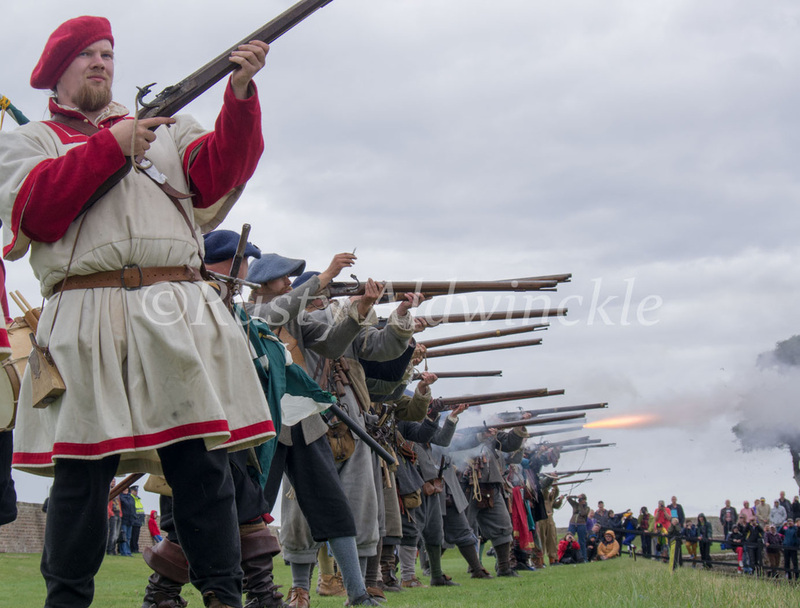 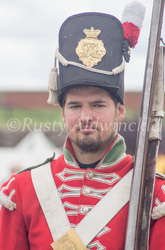 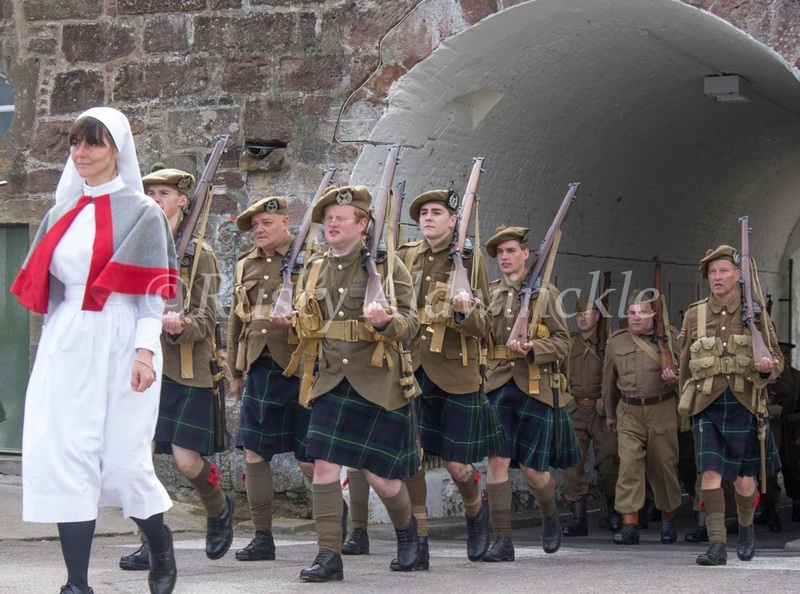 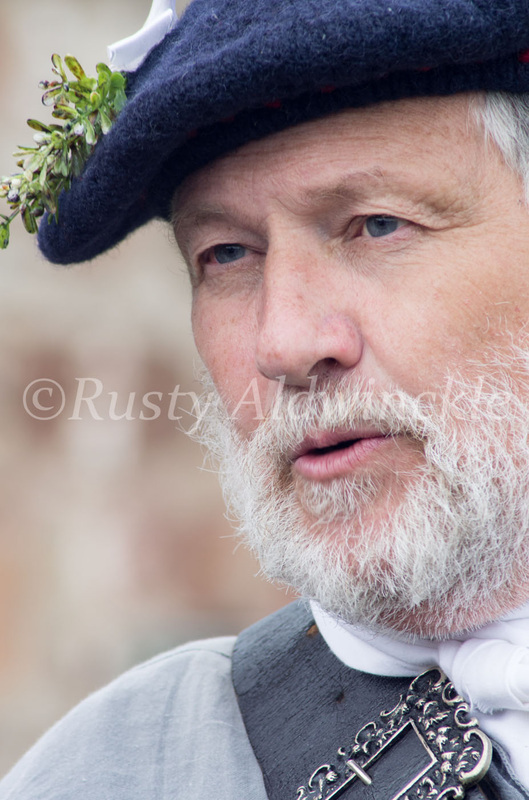 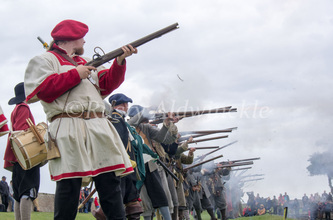 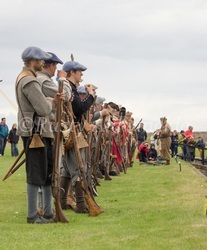 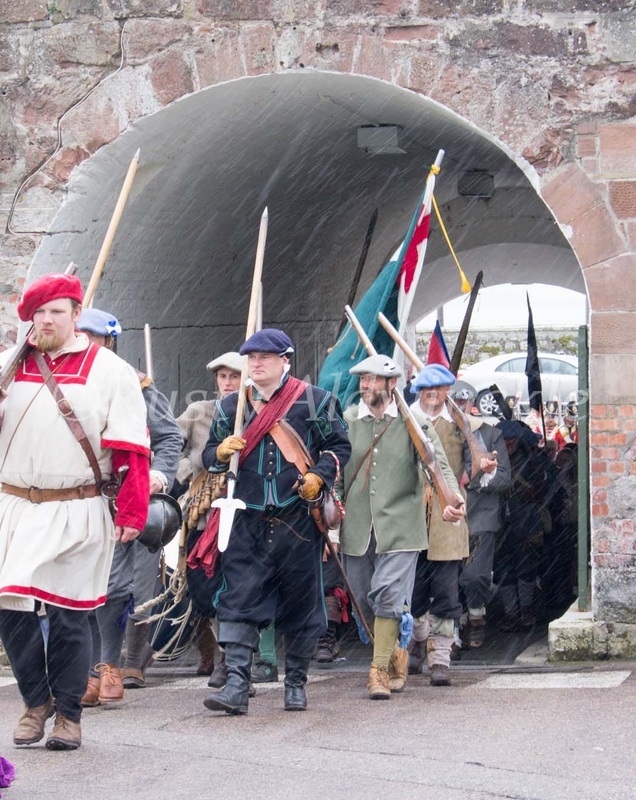 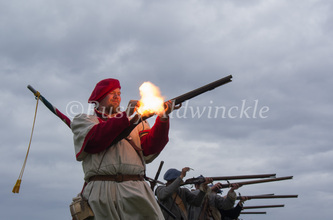 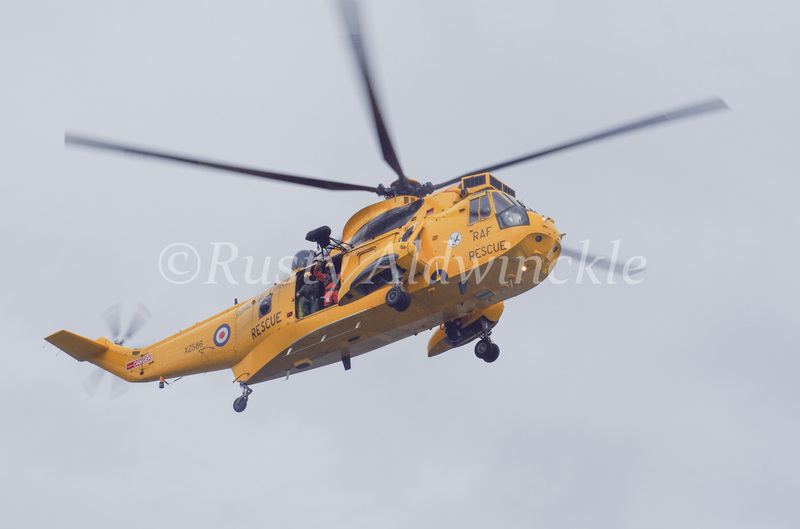 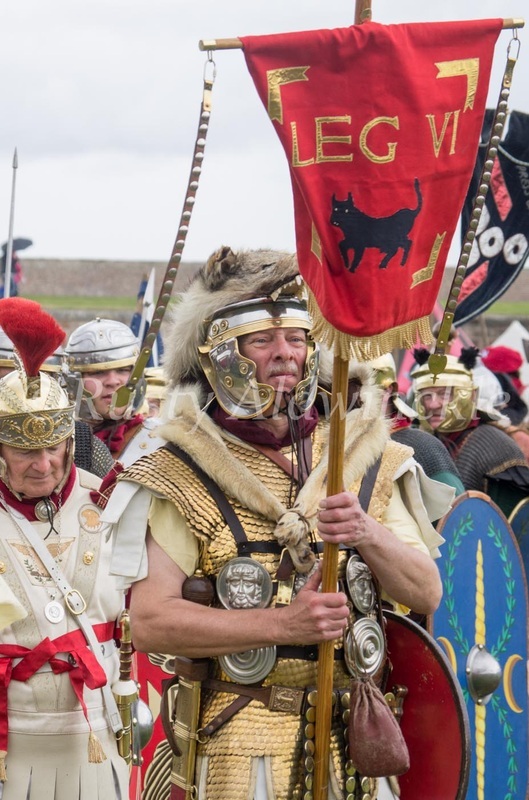 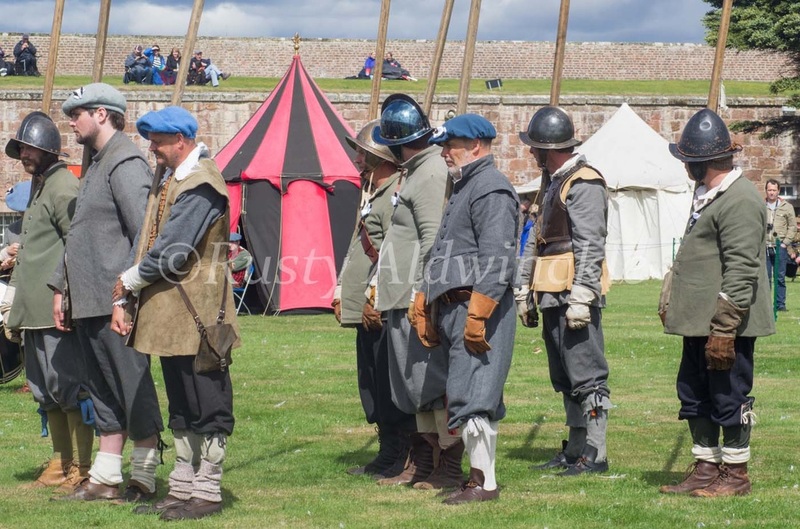 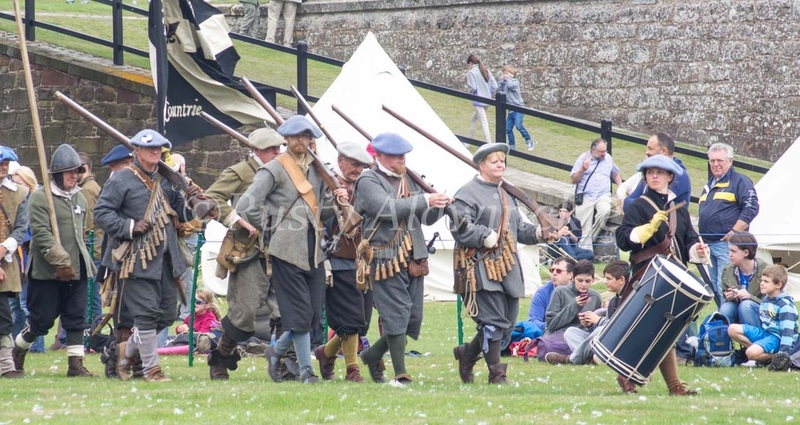 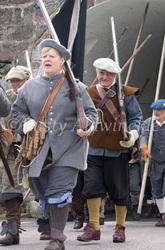 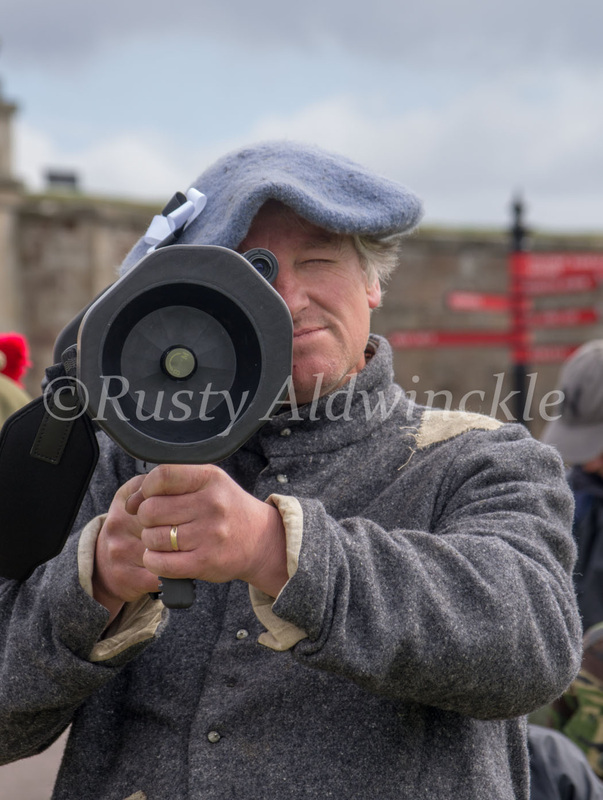 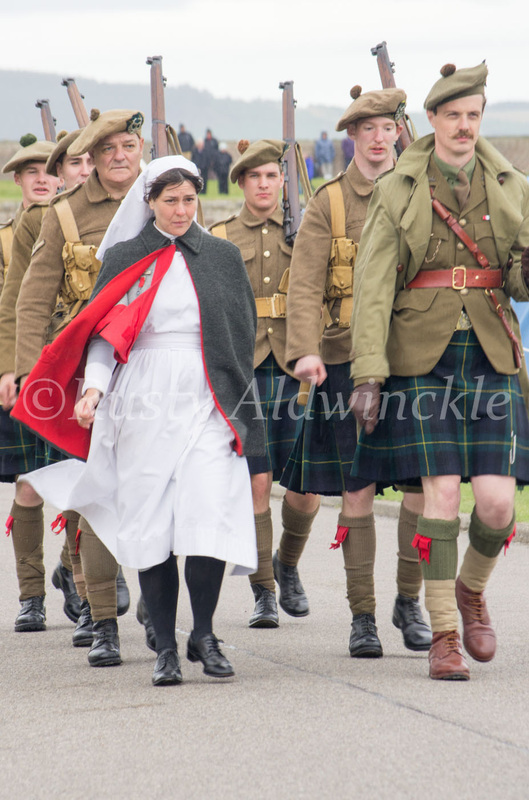 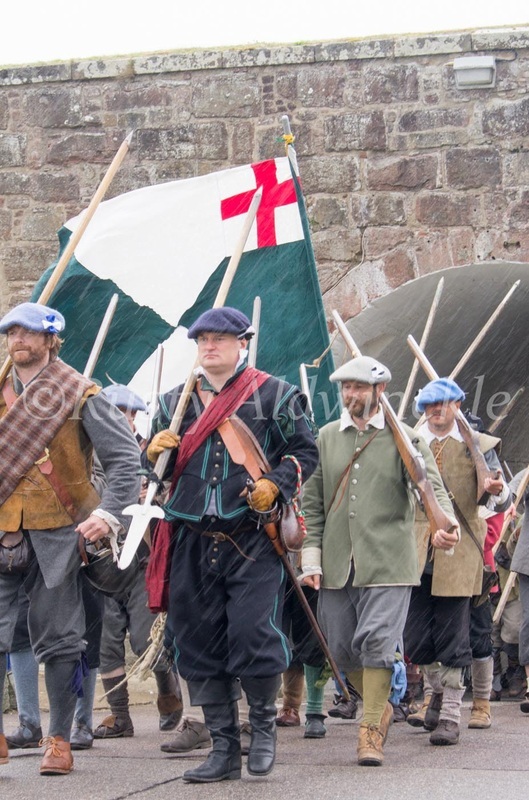 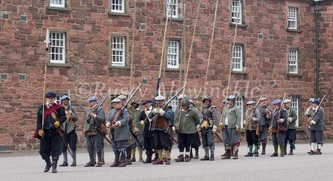 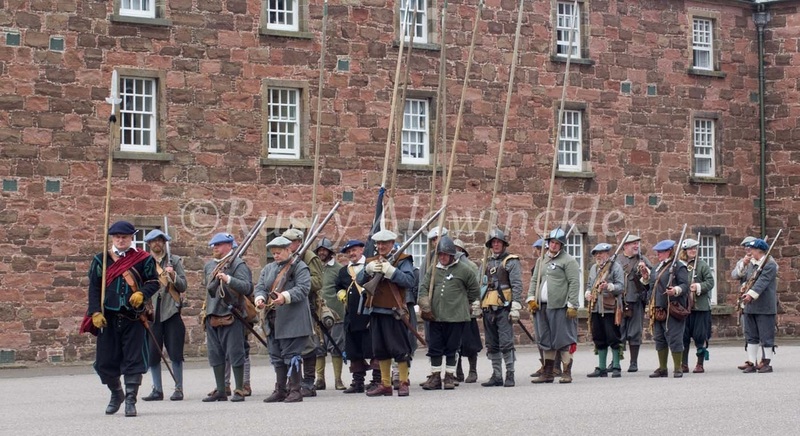 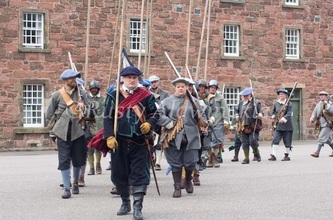 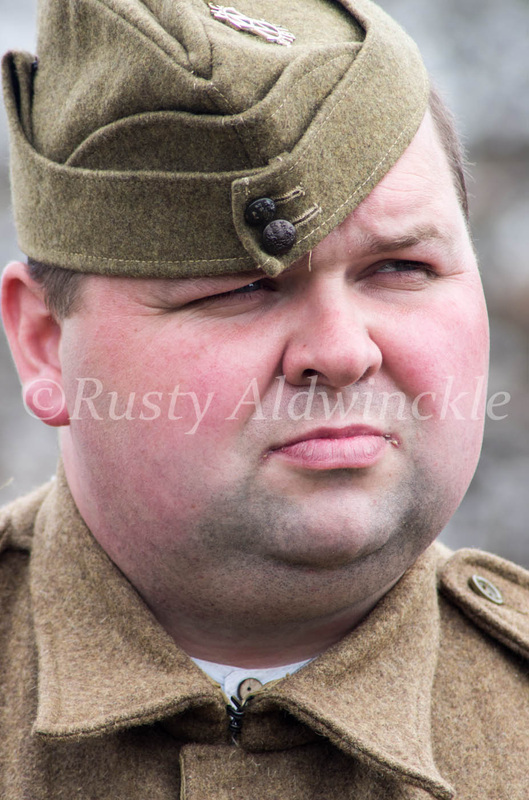 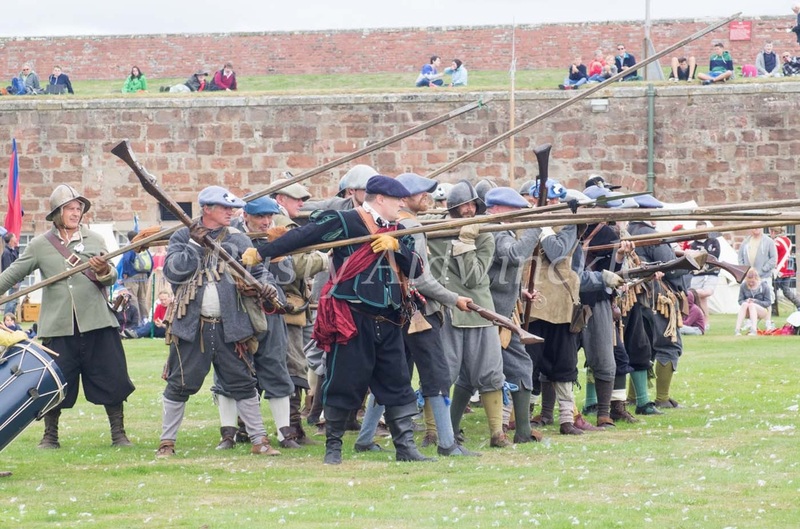 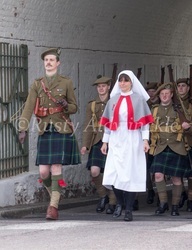 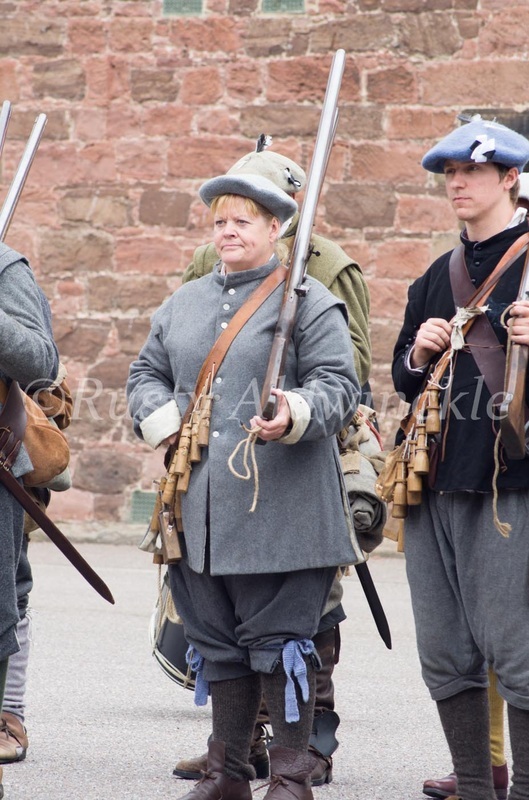 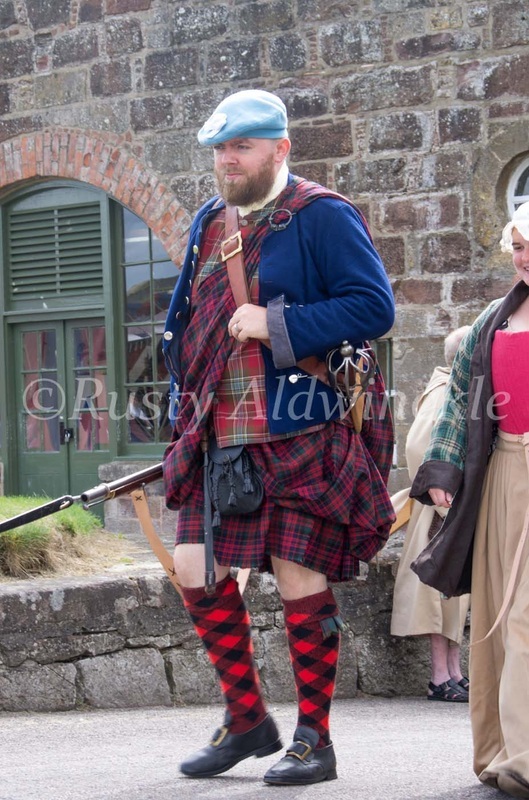 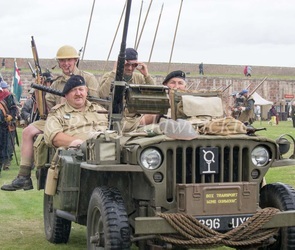 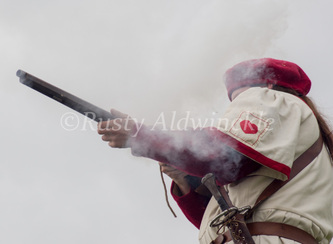 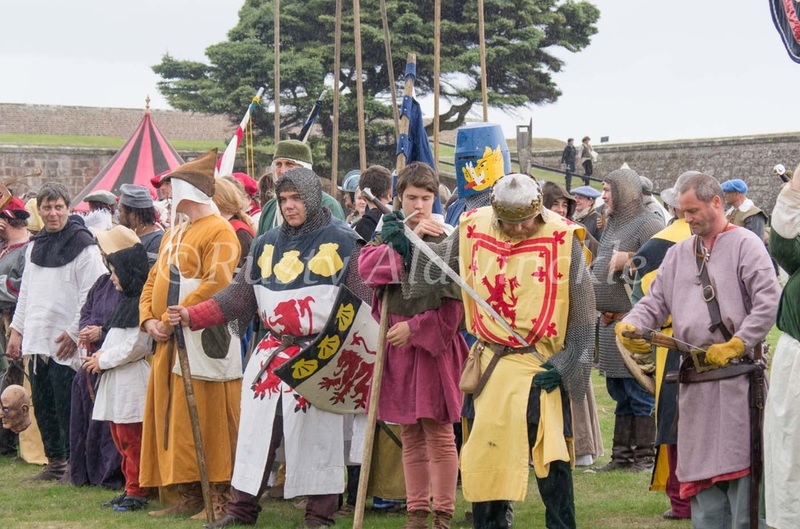 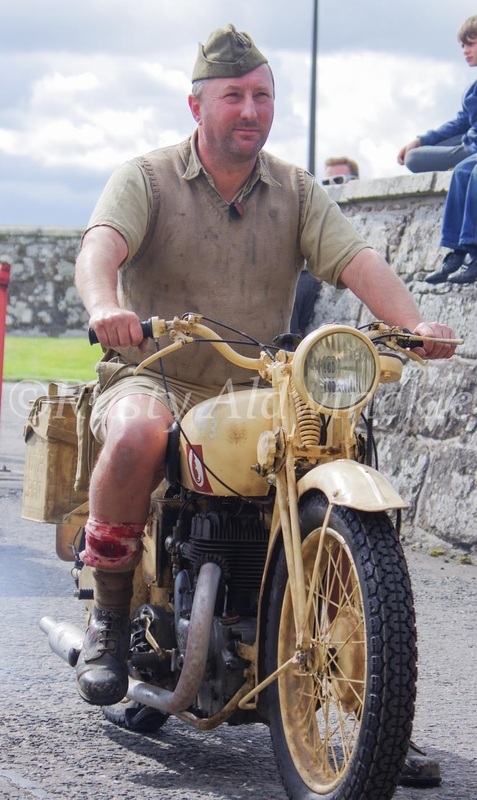 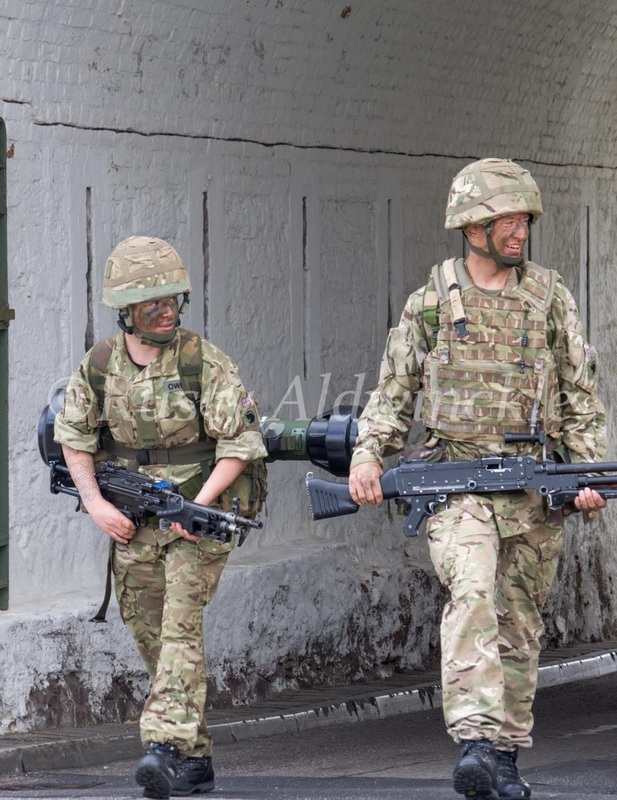 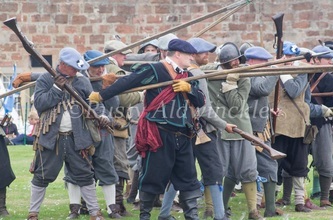 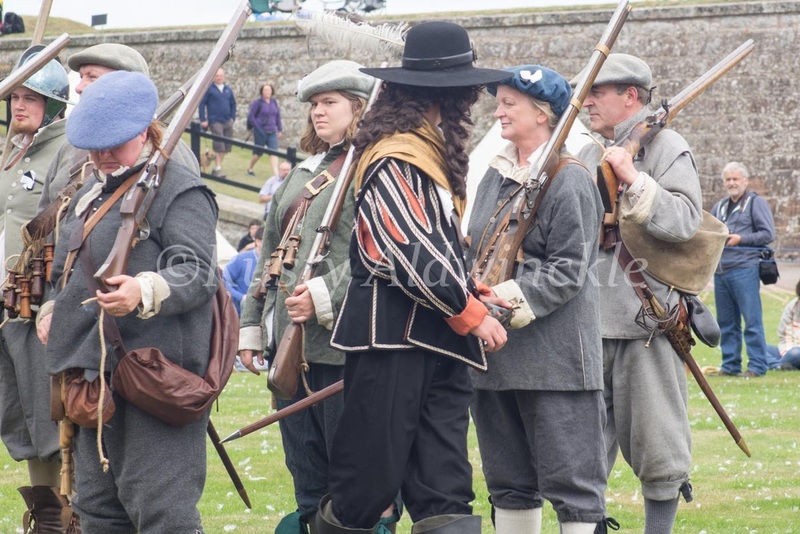 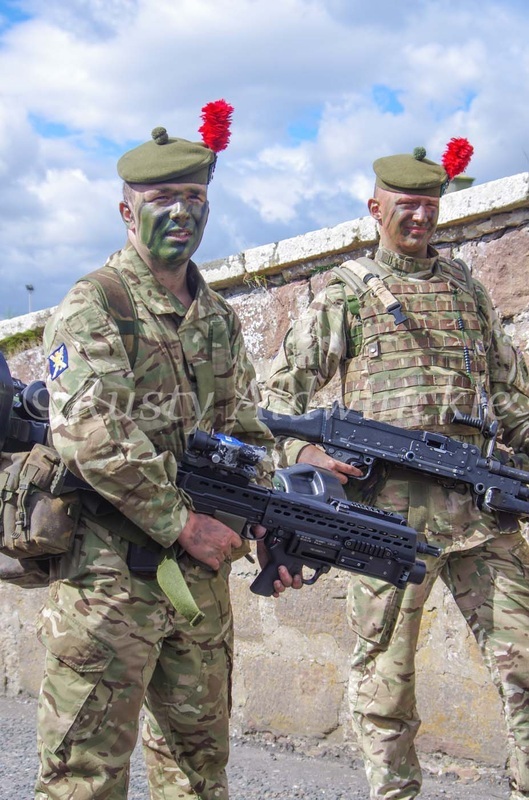 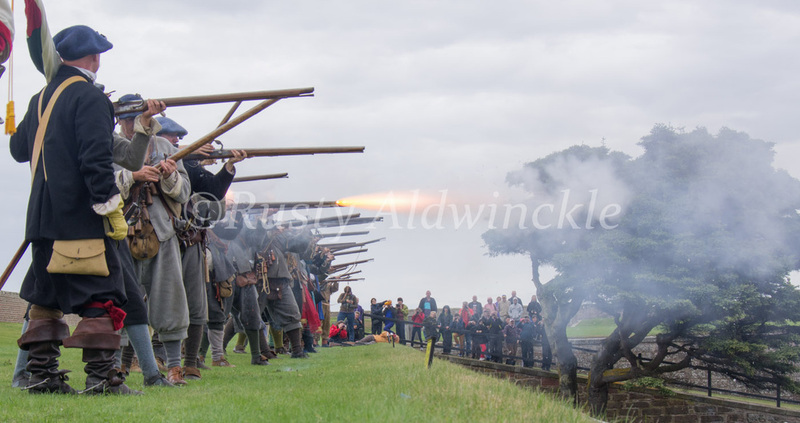 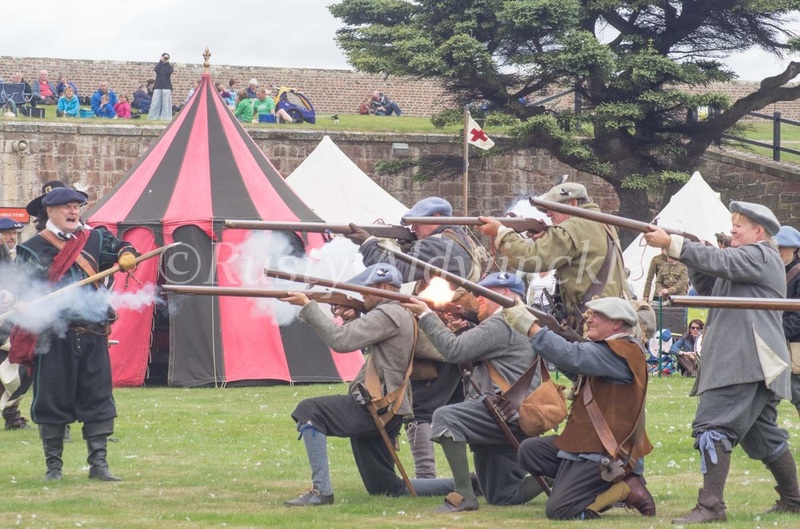 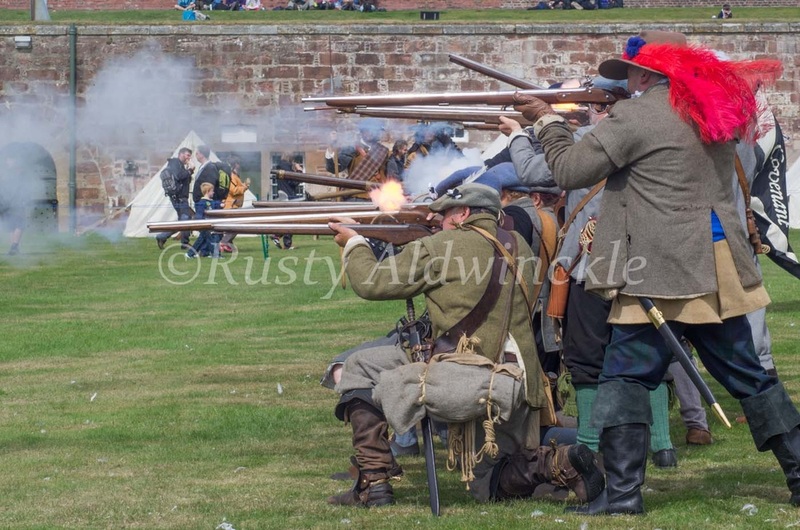 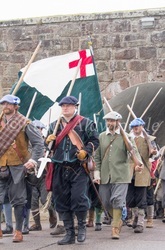 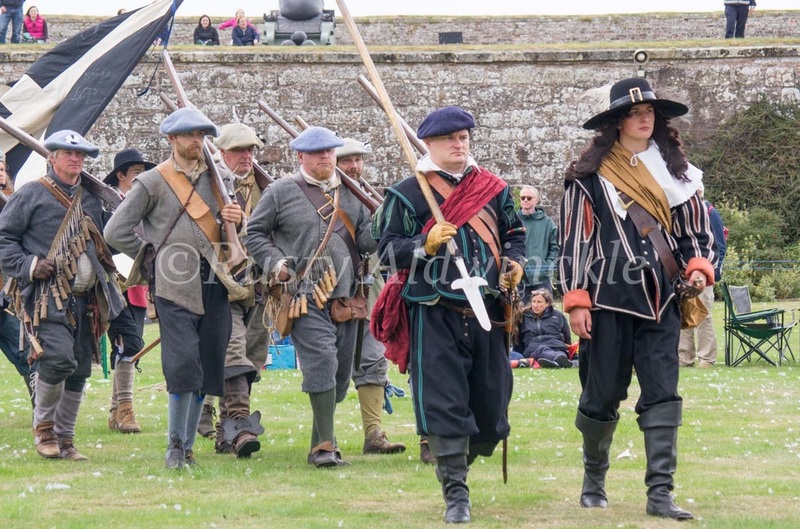 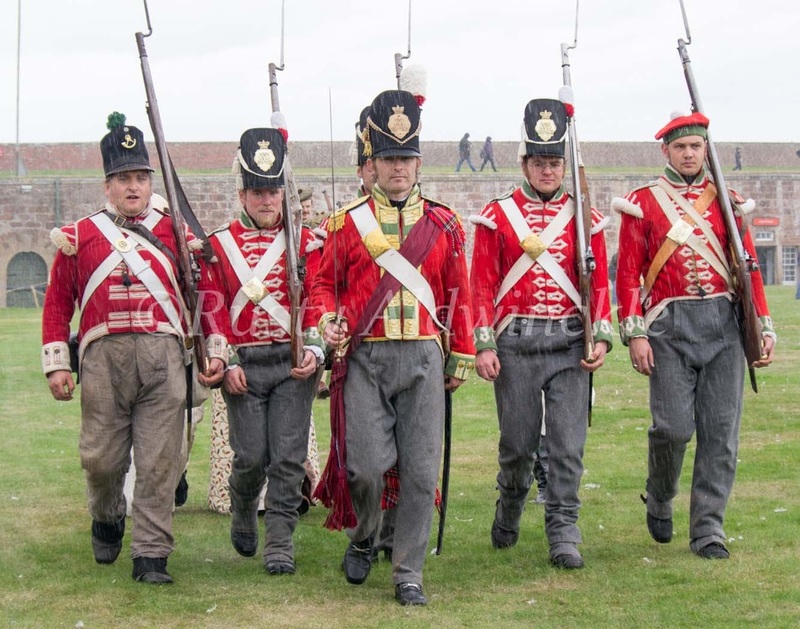 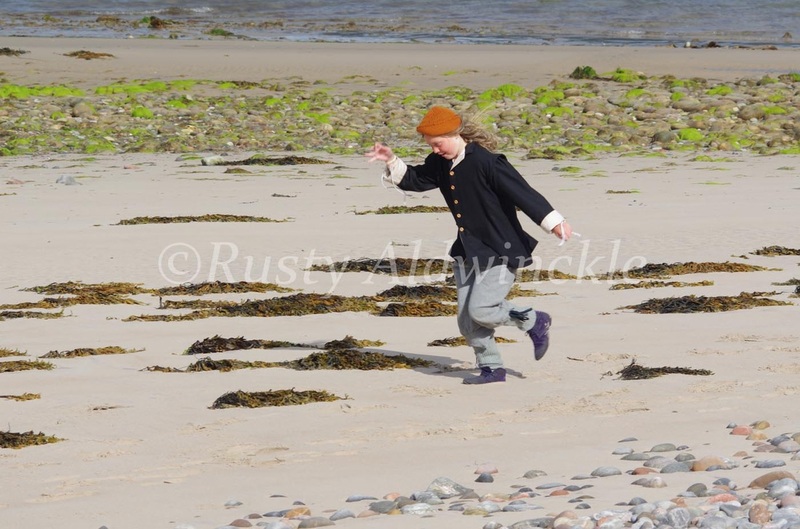 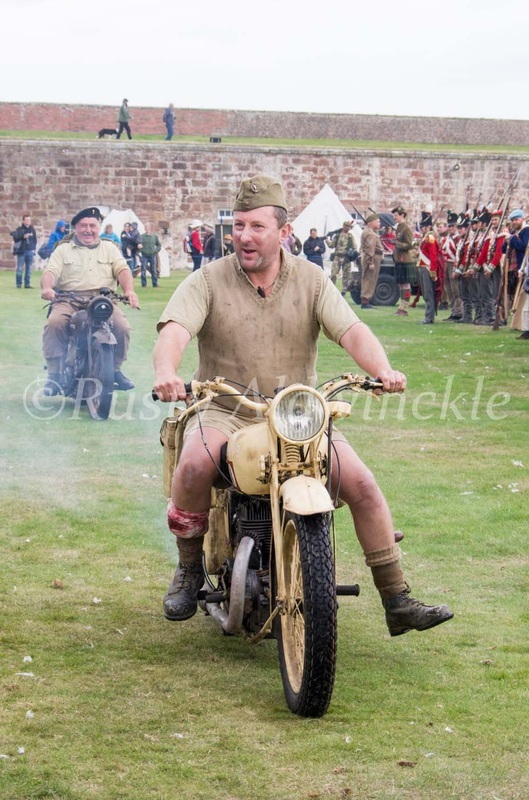 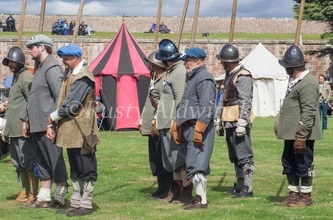 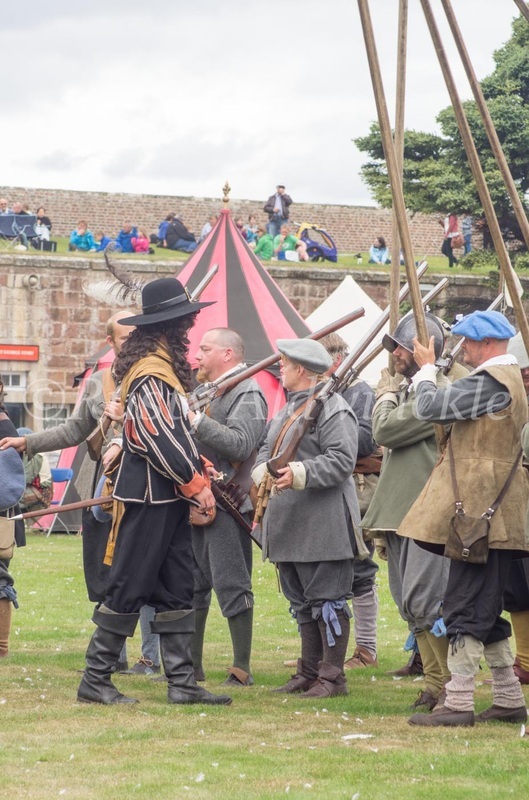 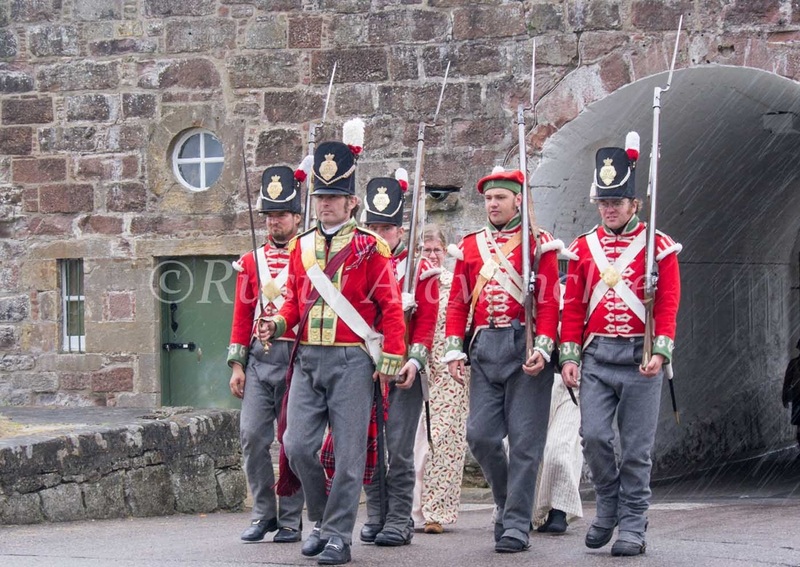 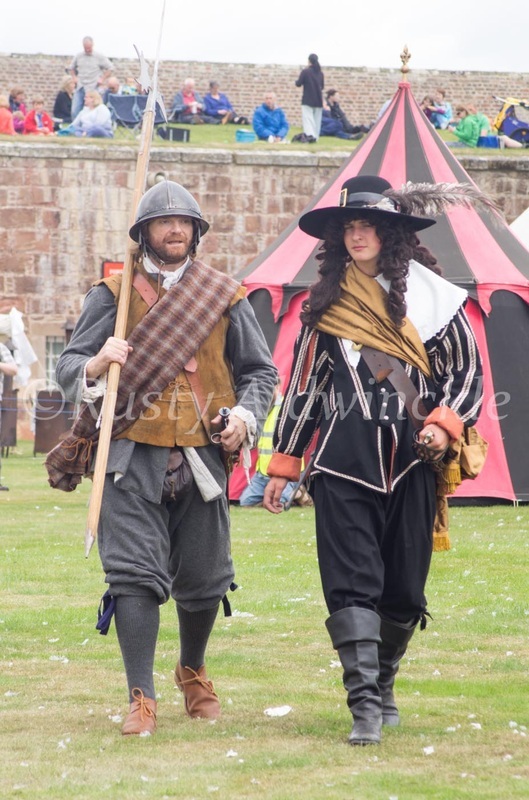 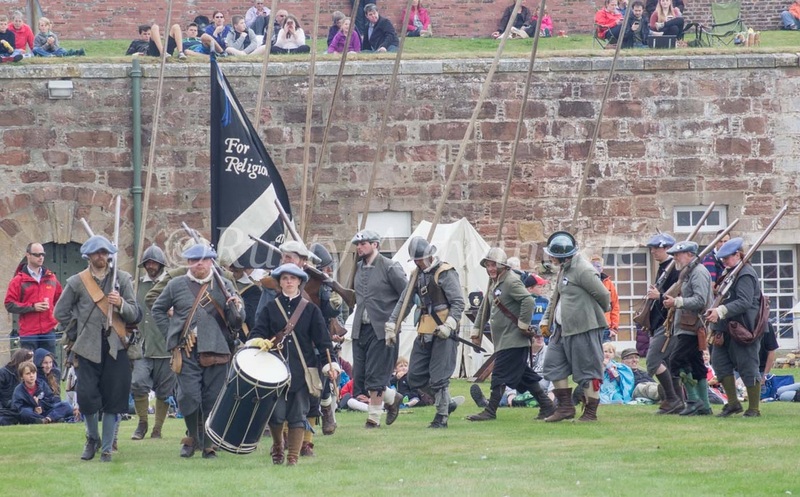 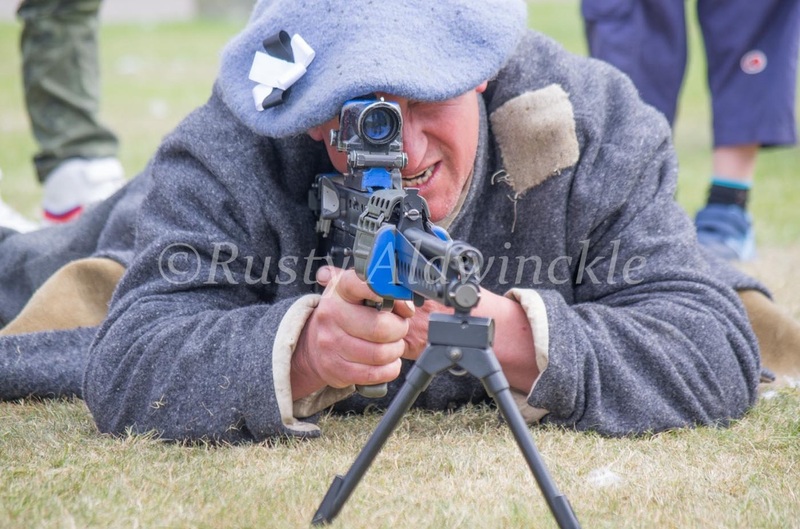 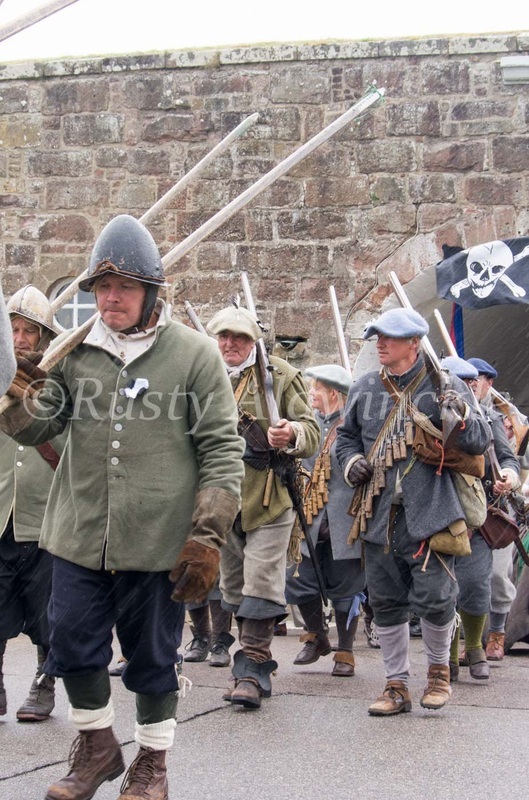 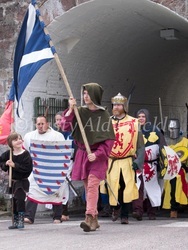 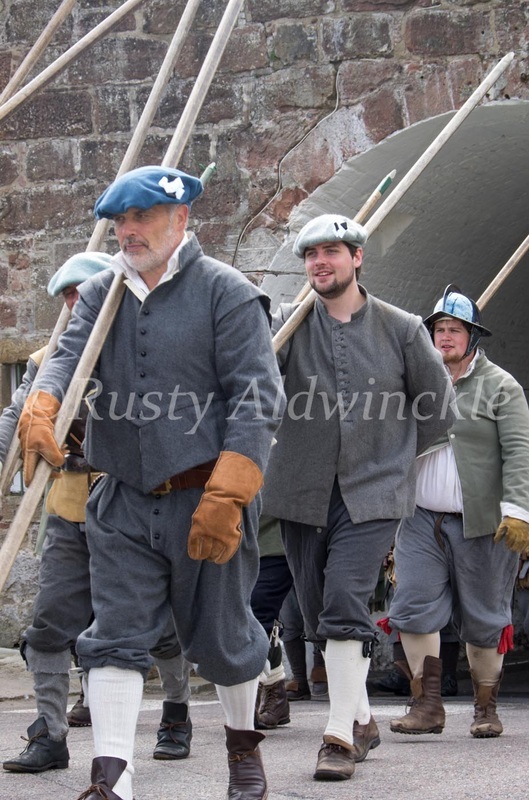 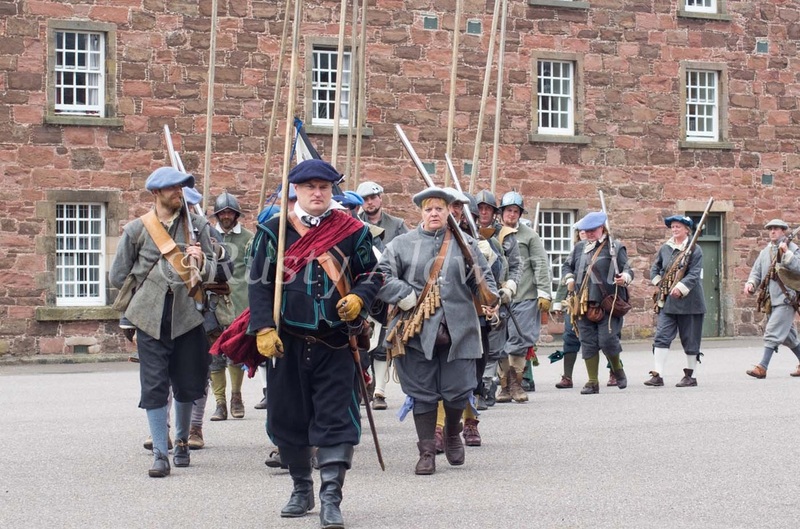 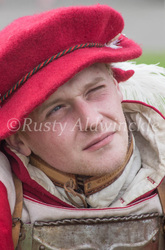 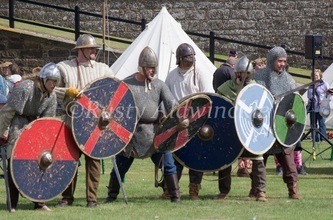 From Duart and a few days spent on the glorious island of Mull we went up to a small Multi Period event at Fort George organised by Tilliers Regiment with support from members of Frasers Regiment, Hammonds and Slannings. 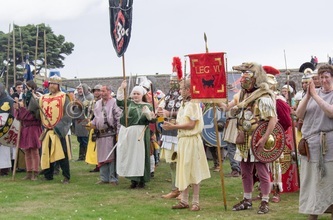 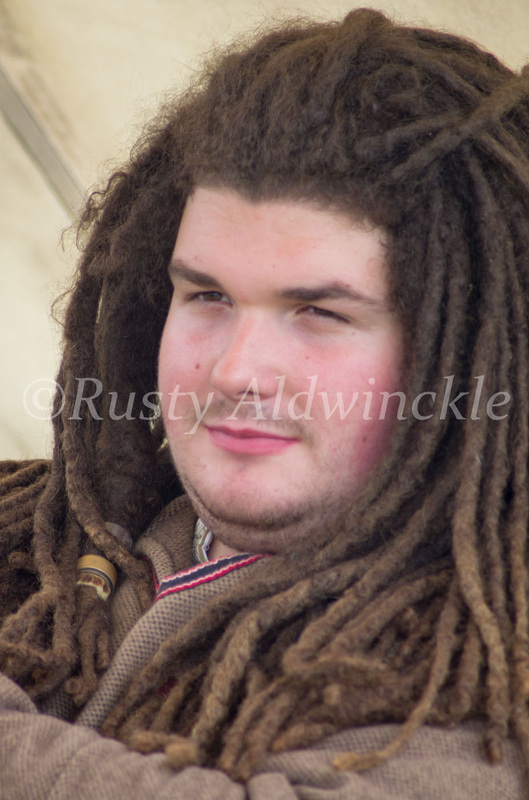 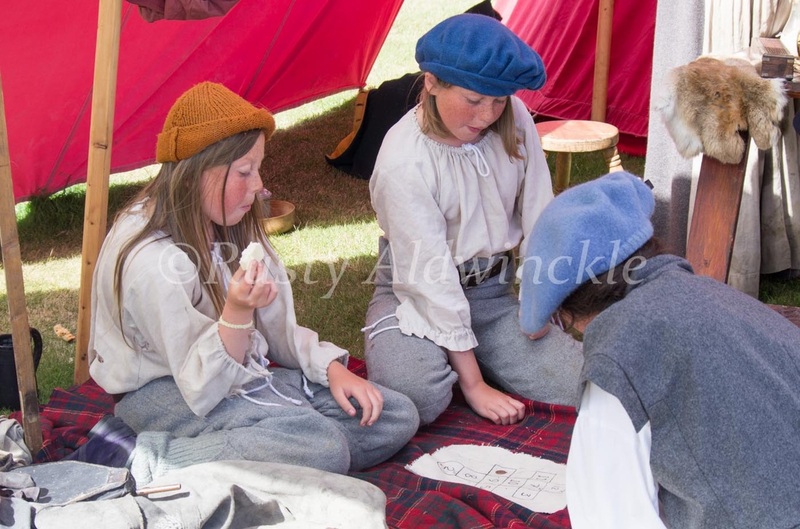 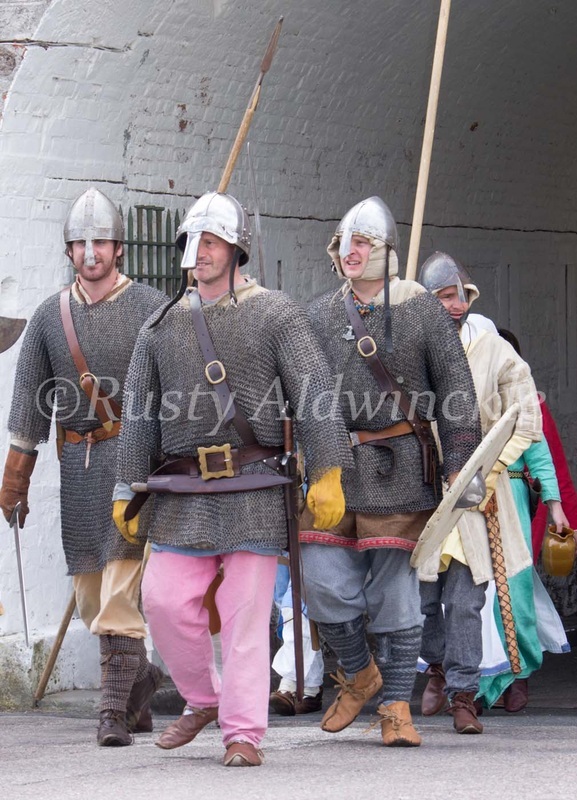 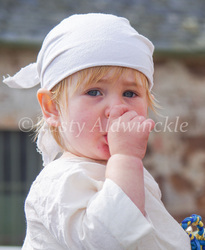 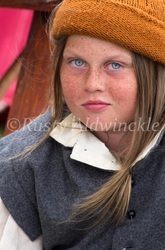 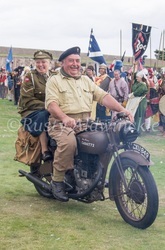 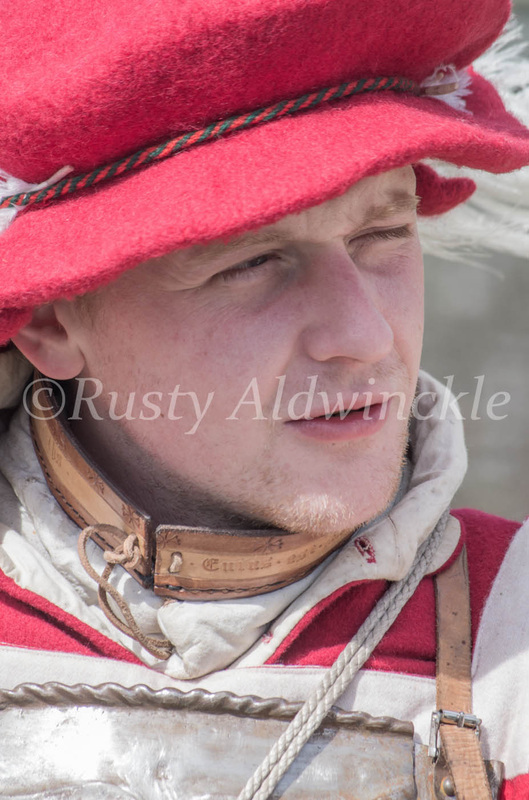 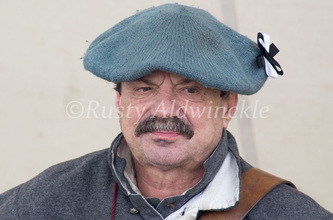 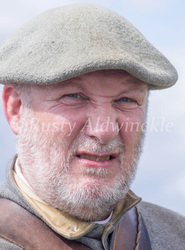 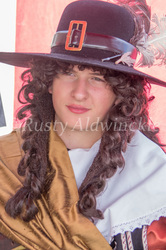 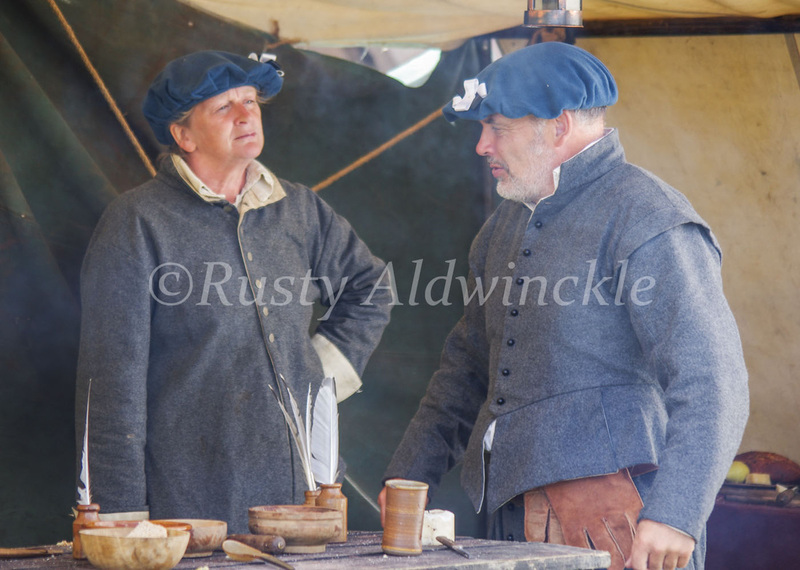 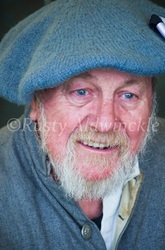 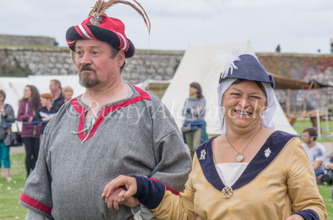 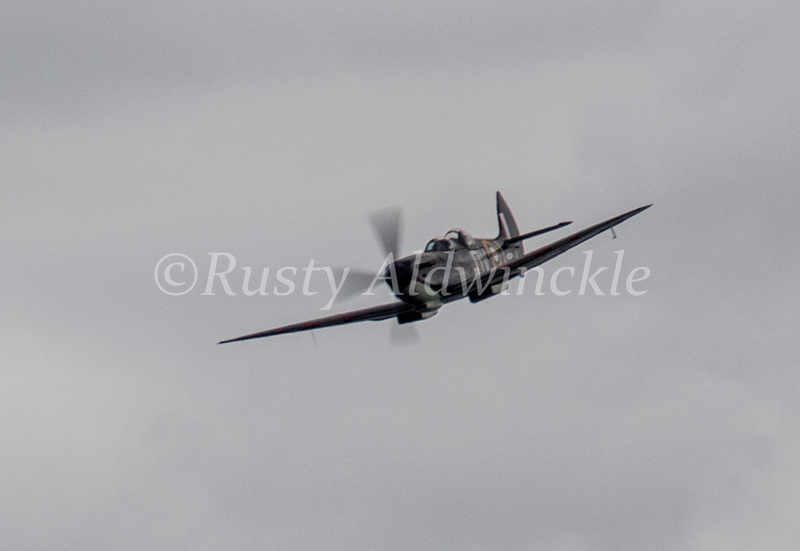 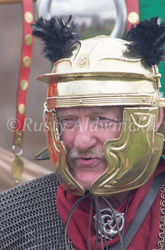 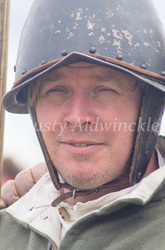 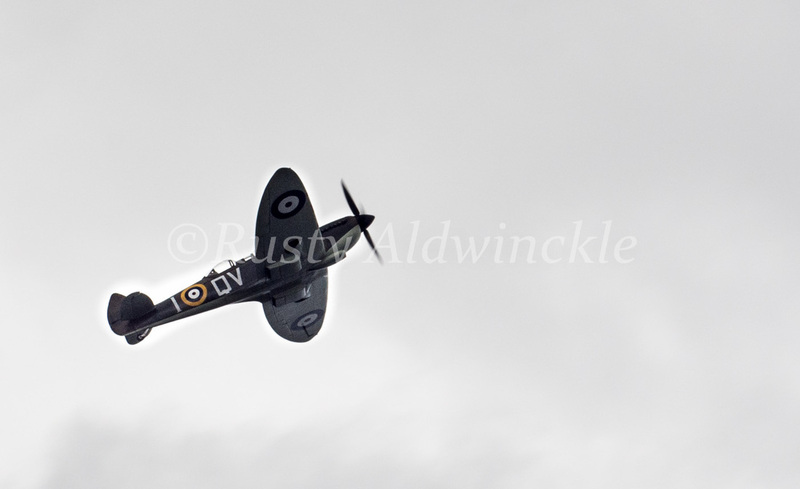 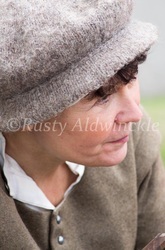 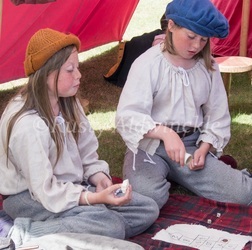 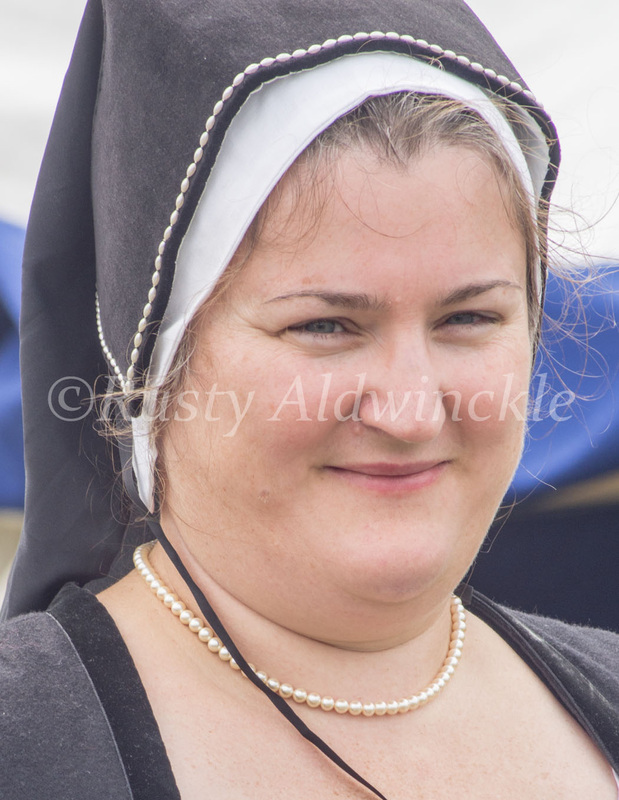 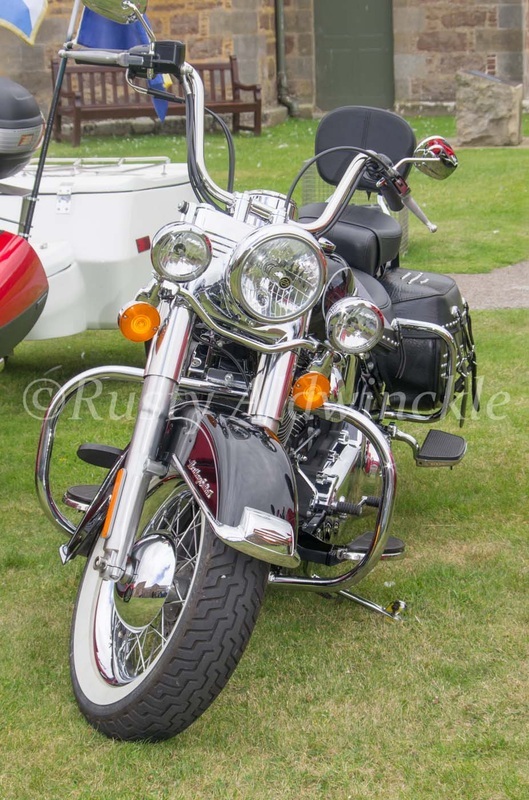 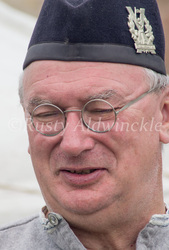 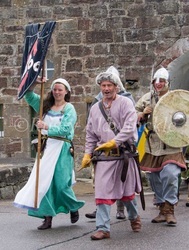 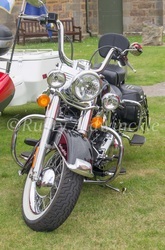 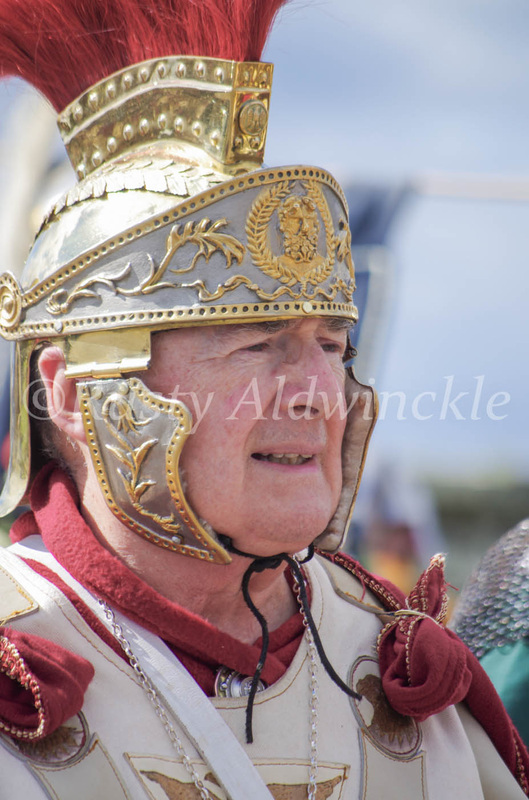 Lovely too see members of other Society's we'd seen both at Kelmarsh Festival of History and at the same event last year but the numbers participating were a little disappointing. 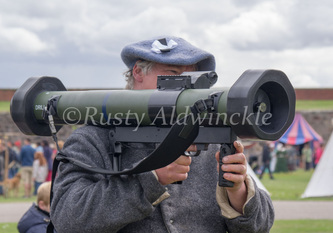 Still next year it promises to be even bigger. 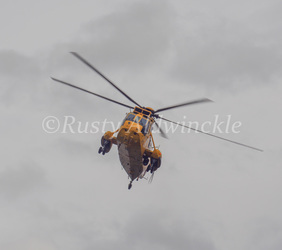 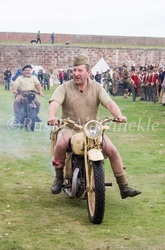 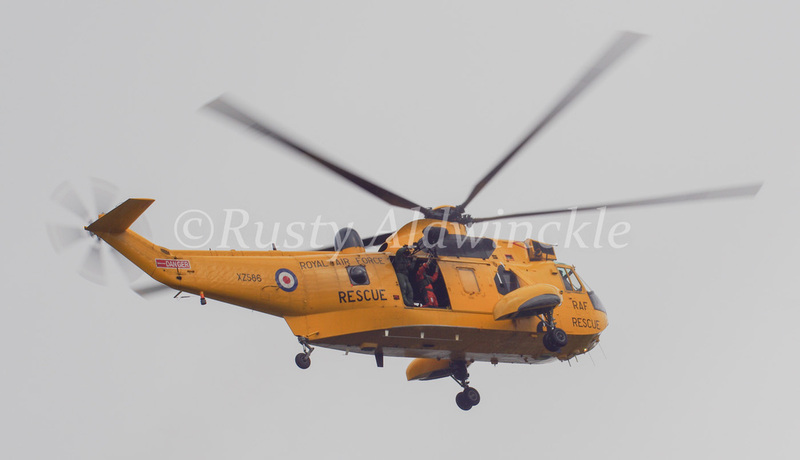 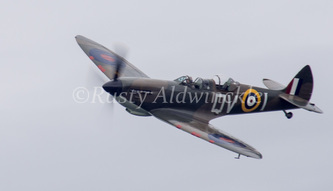 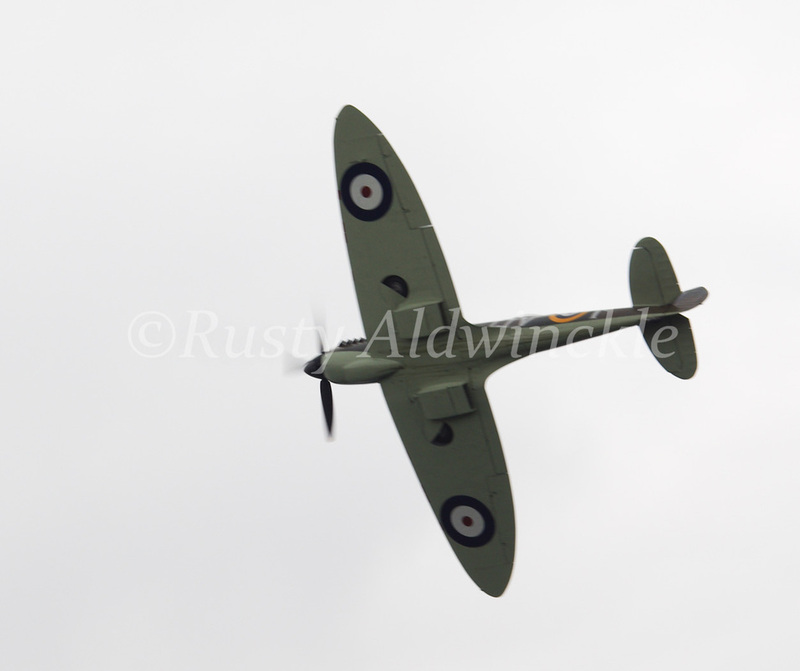 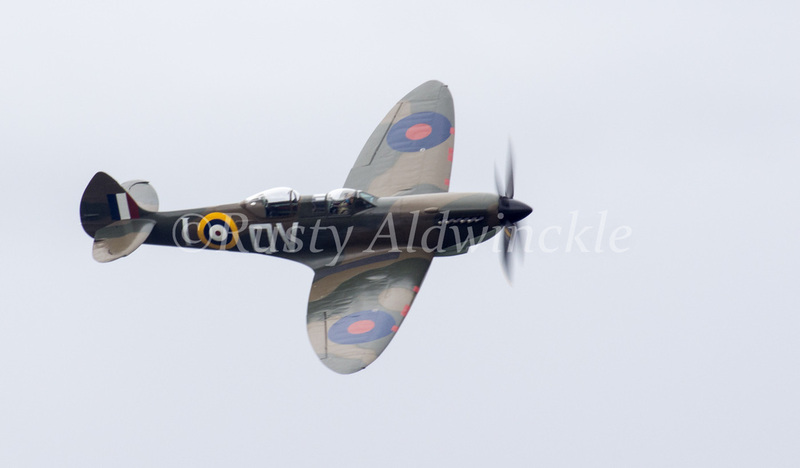 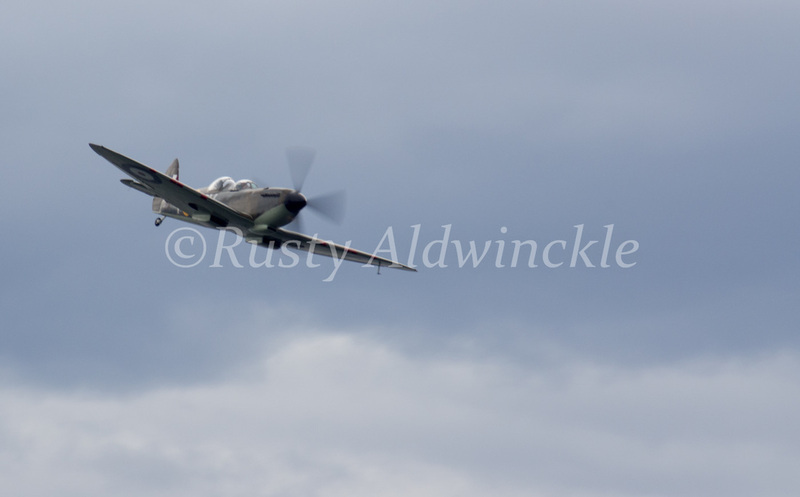 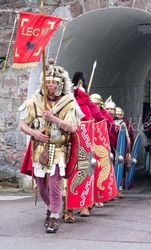 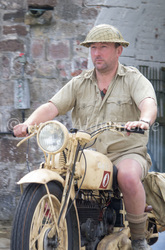 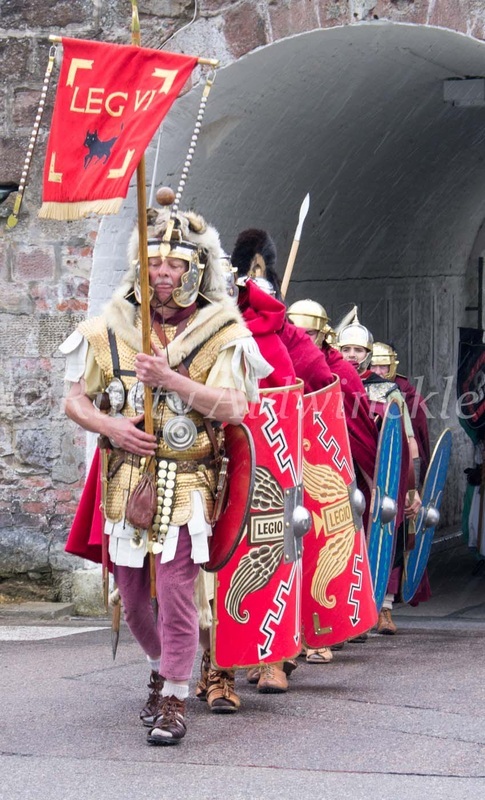 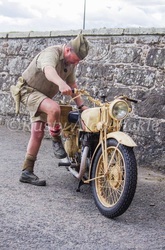 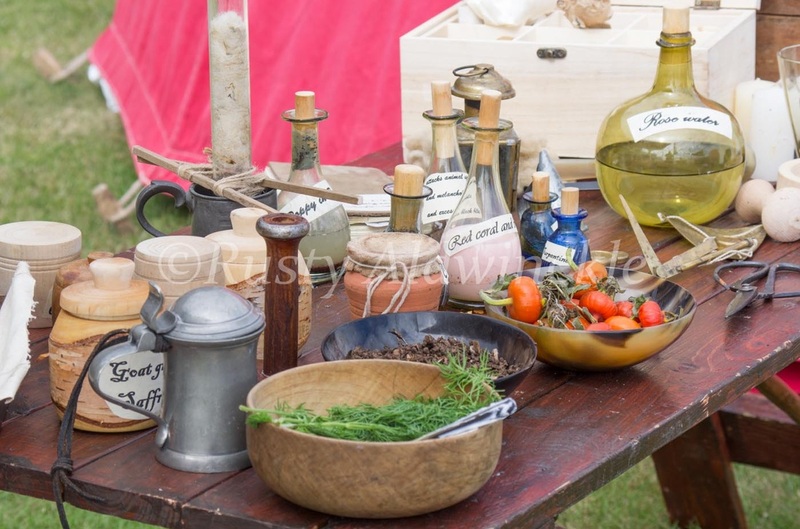 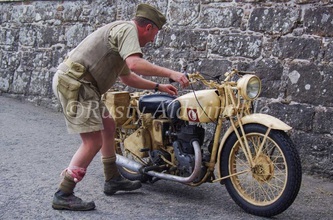 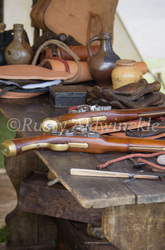 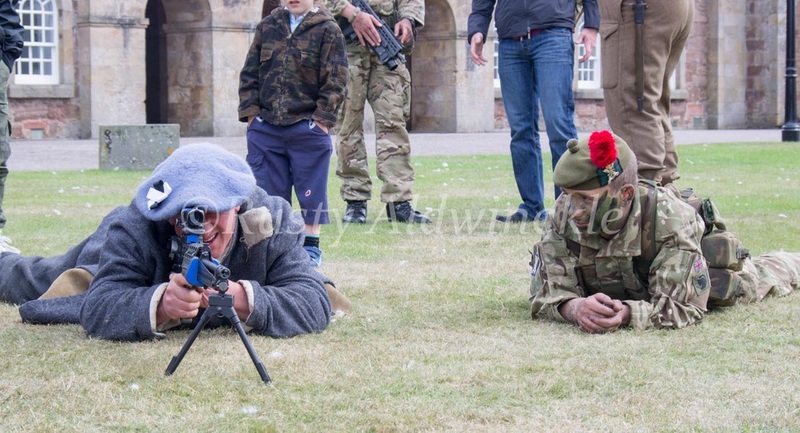 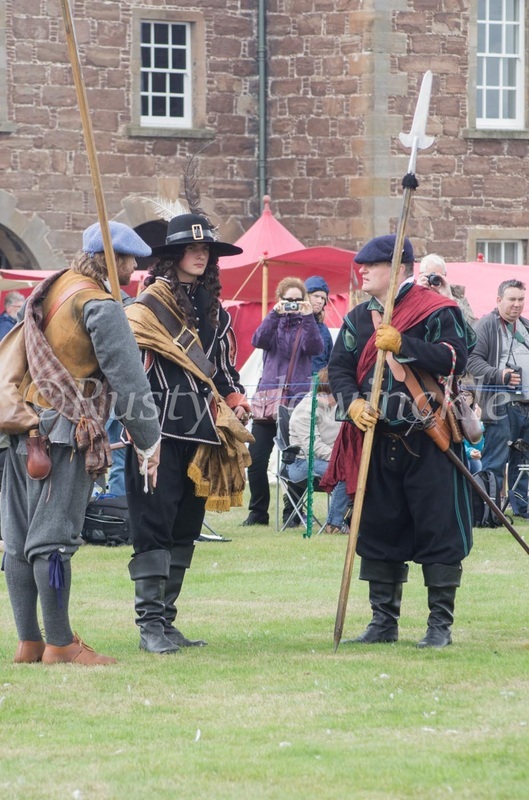 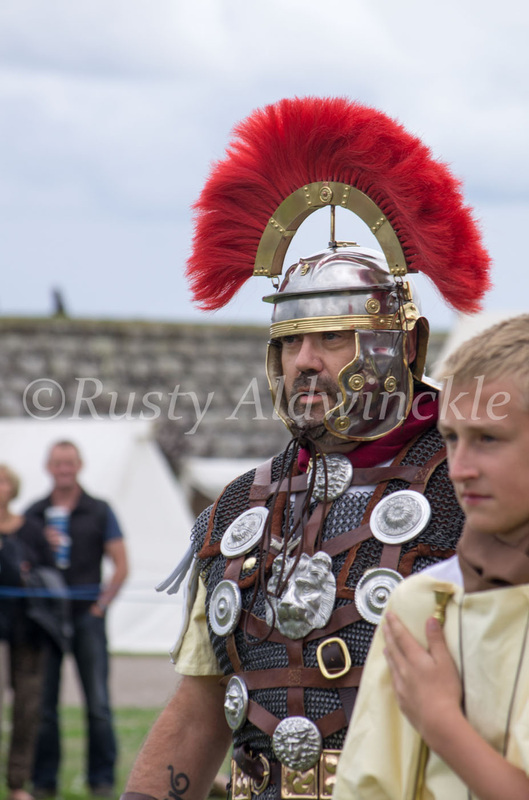 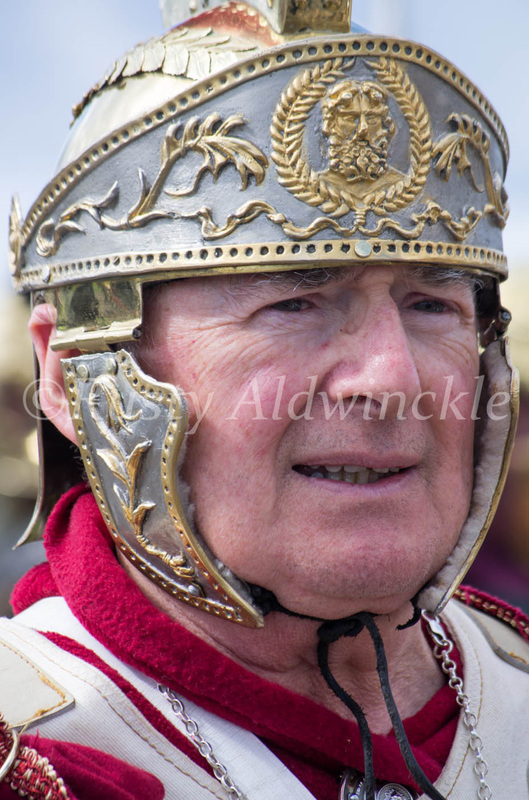 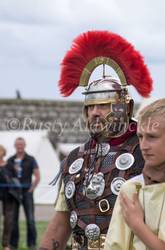 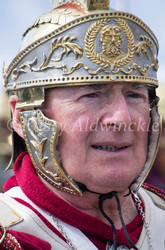 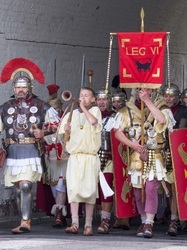 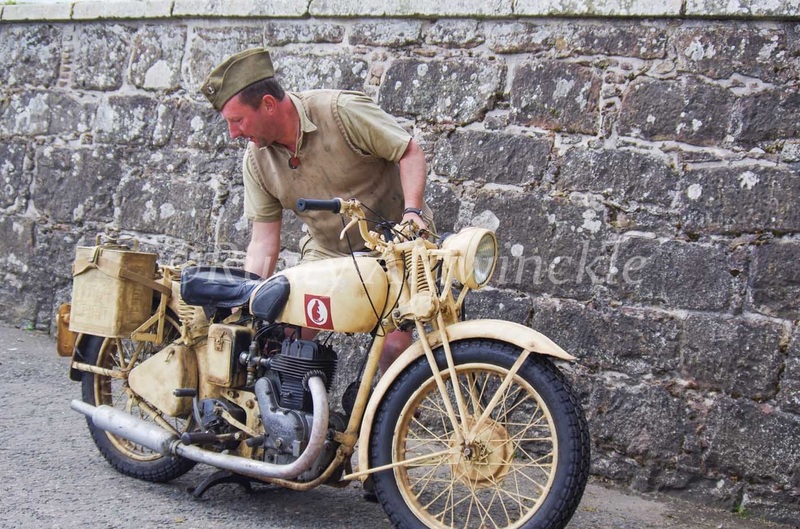 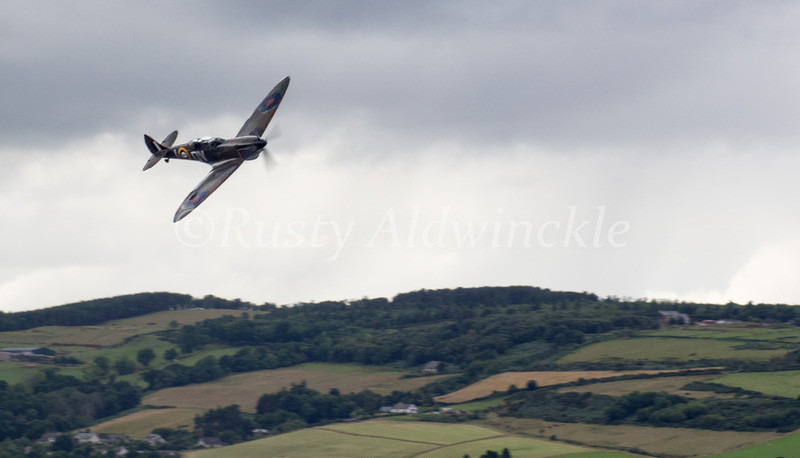 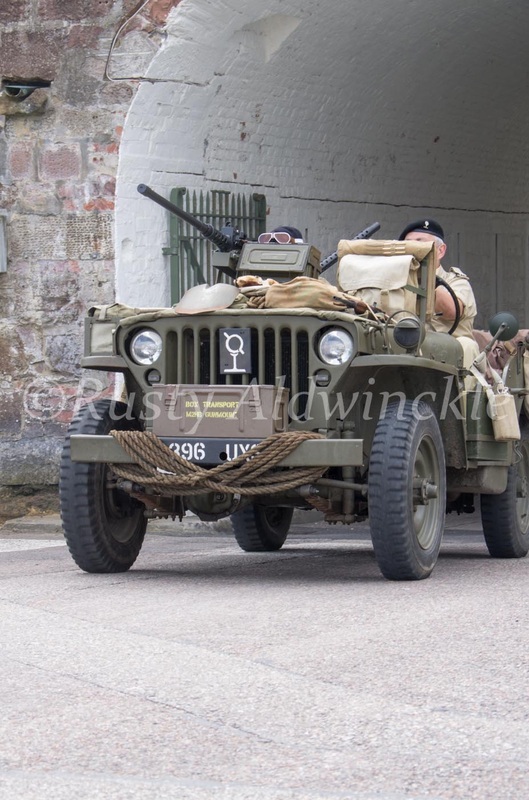 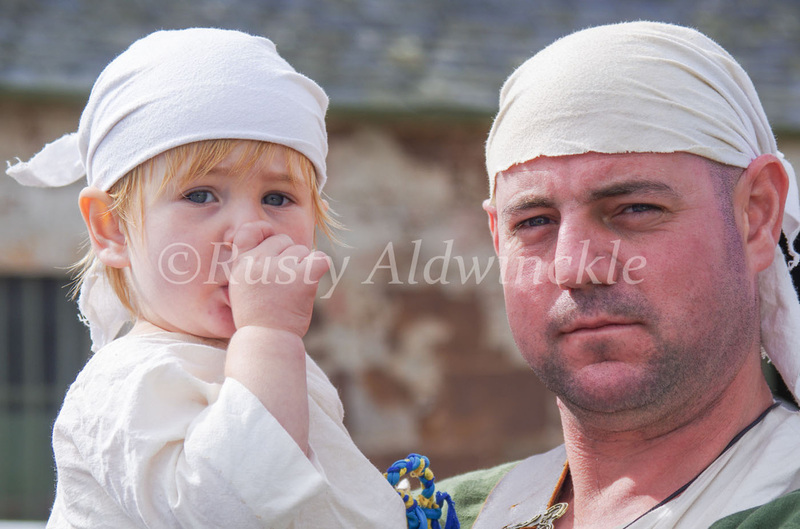 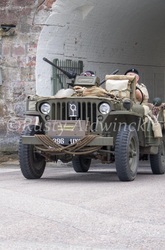 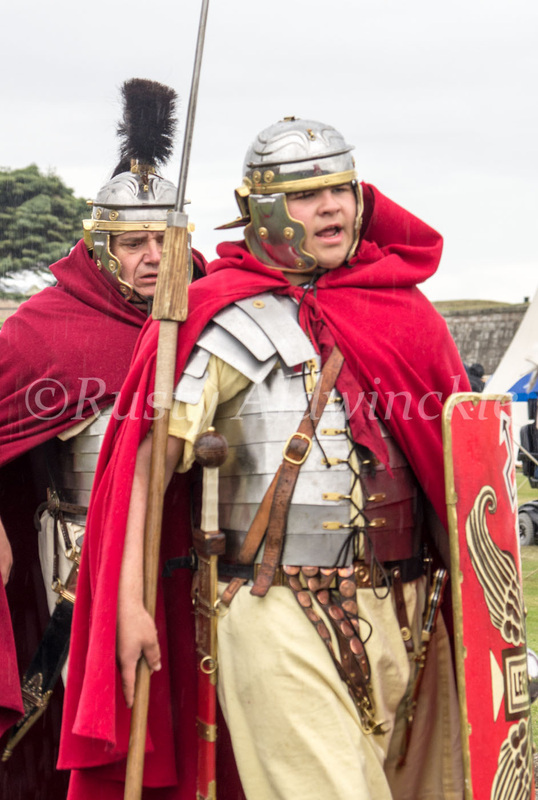 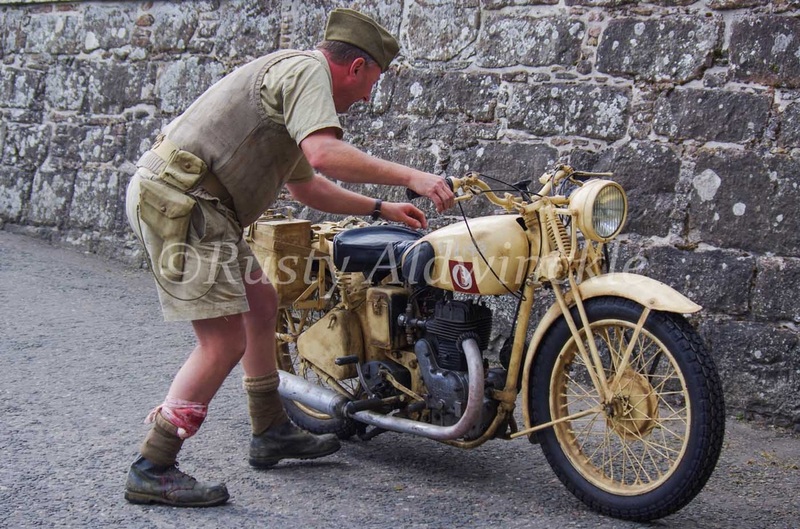 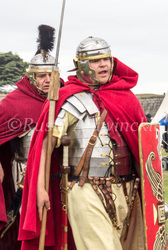 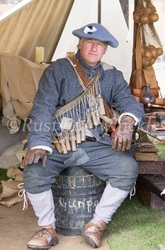 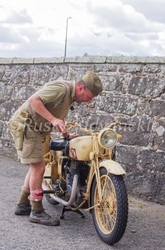 Just a little reminder to those in kit: Members of the Public do see you as part of the performance so please leave the anachronisms such as watches, cameras etc. 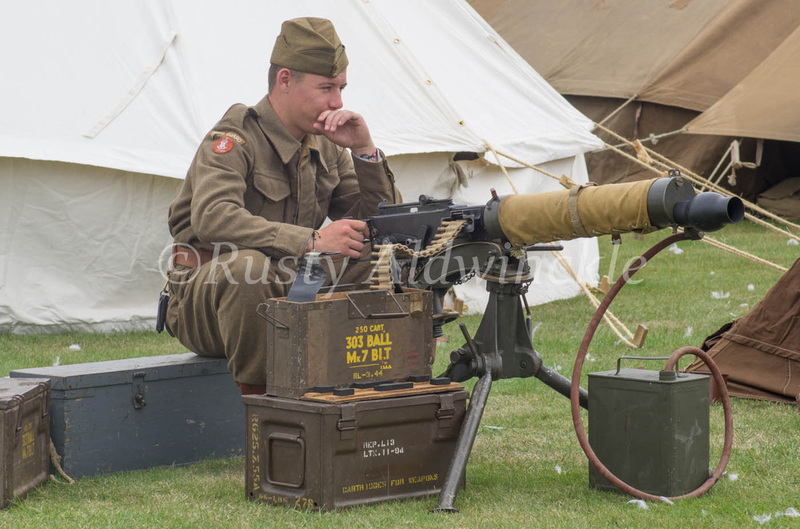 in the modern camp.